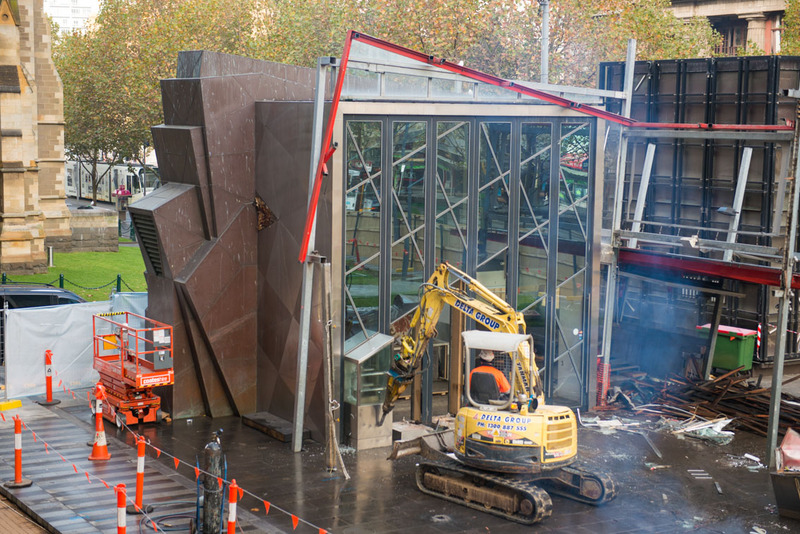 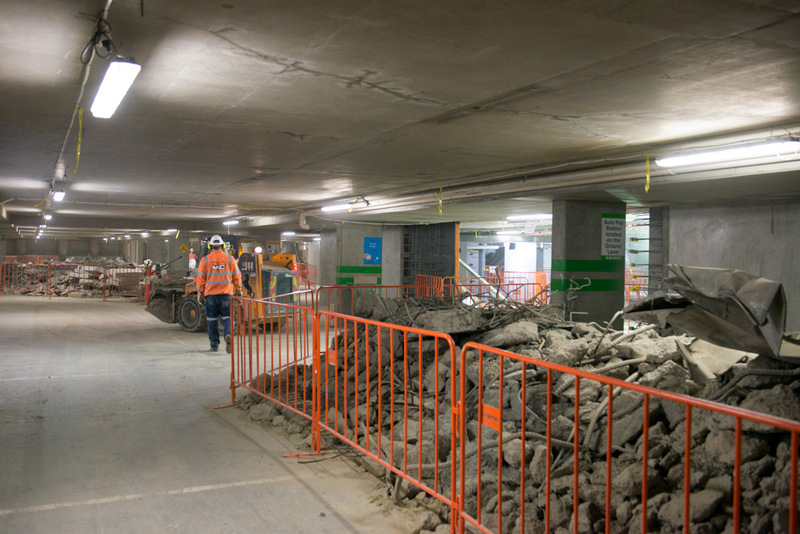 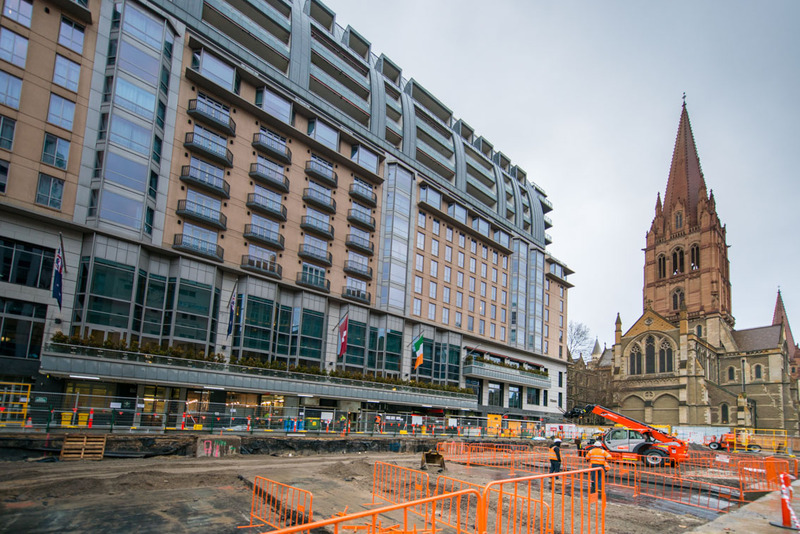 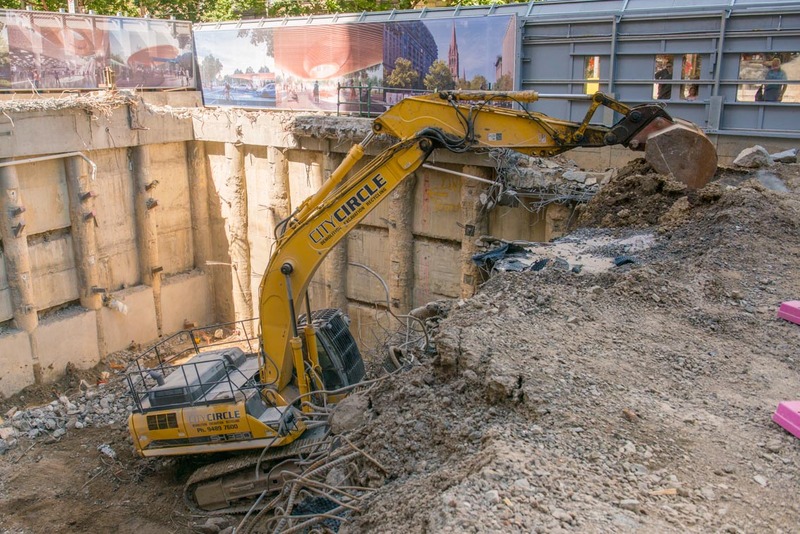 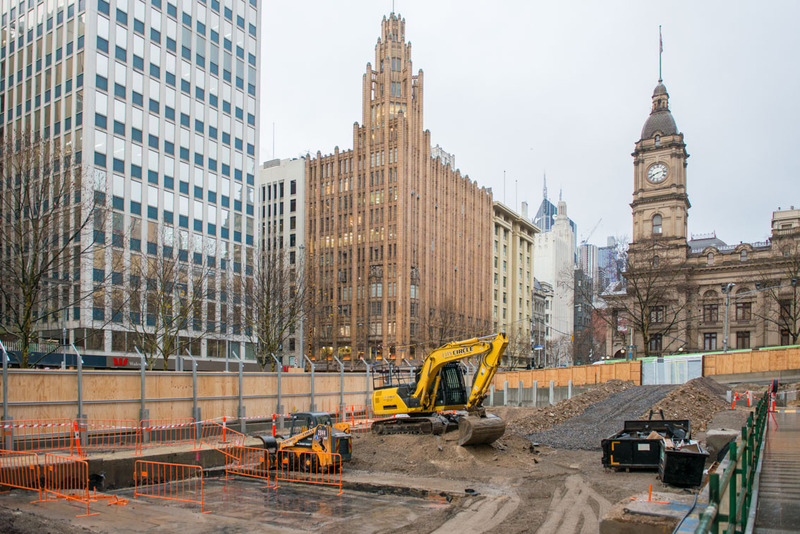 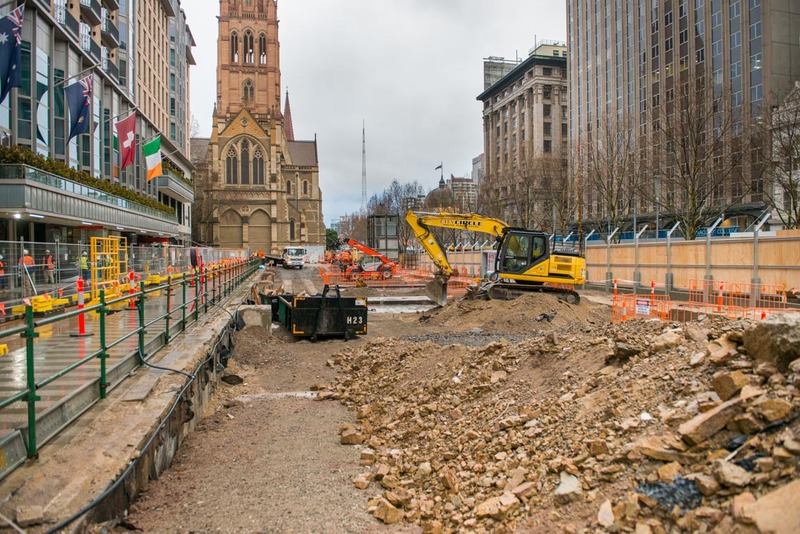 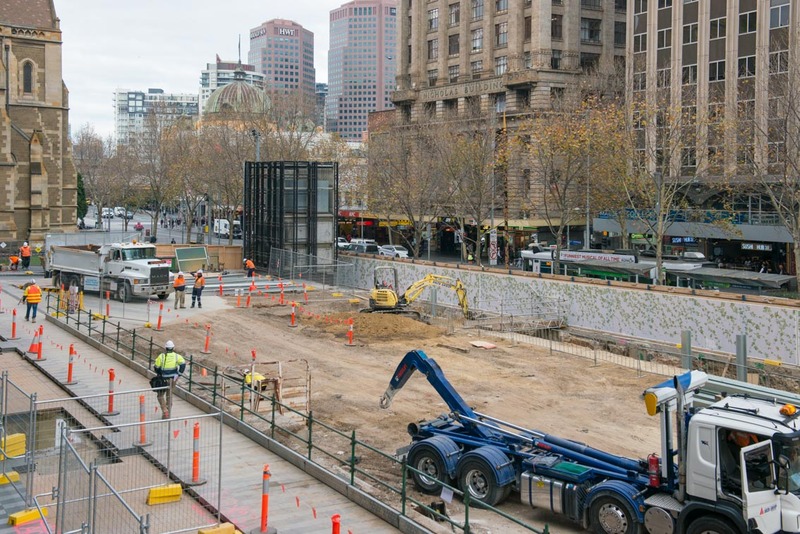 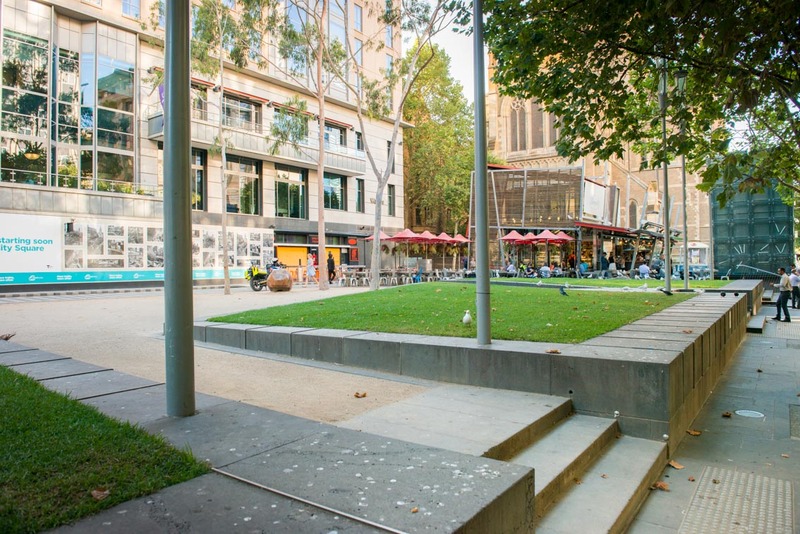 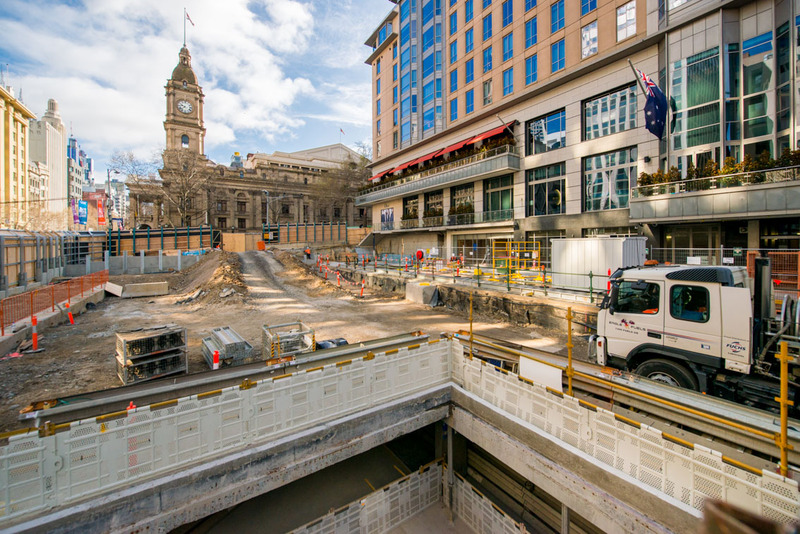 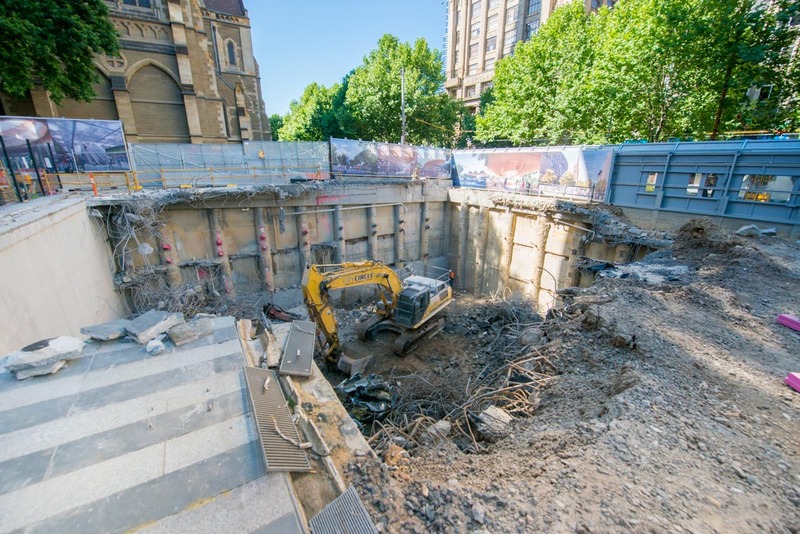 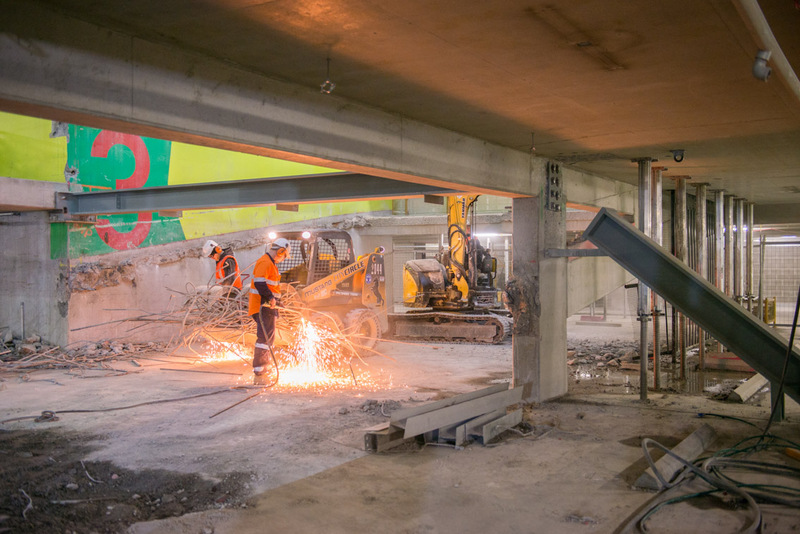 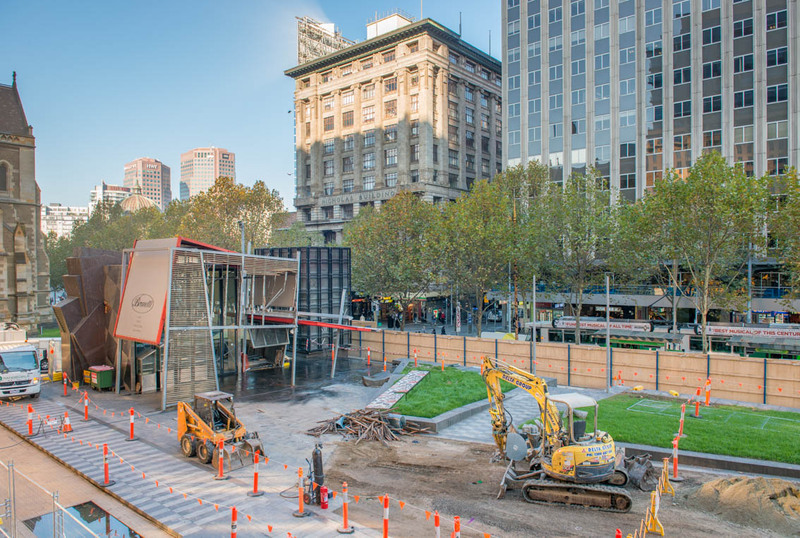 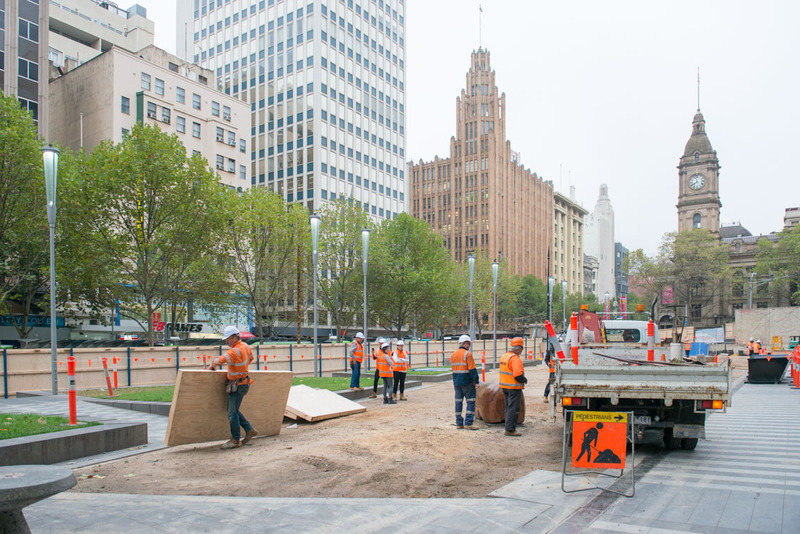 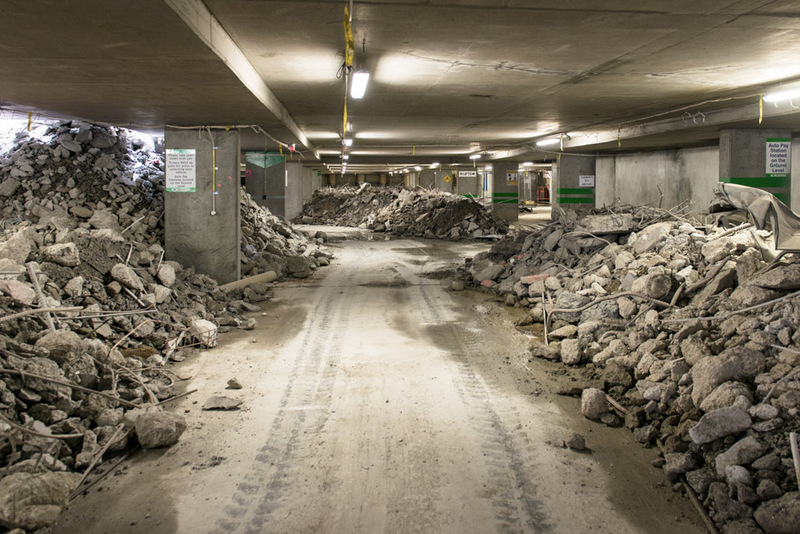 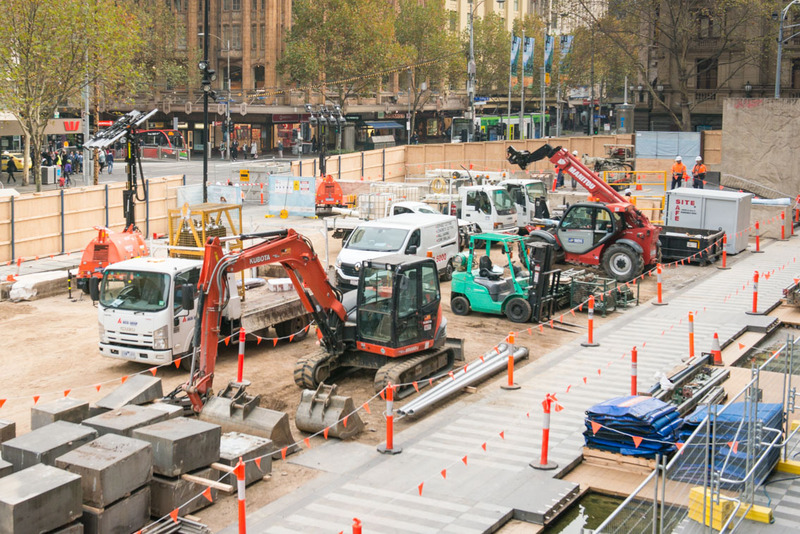 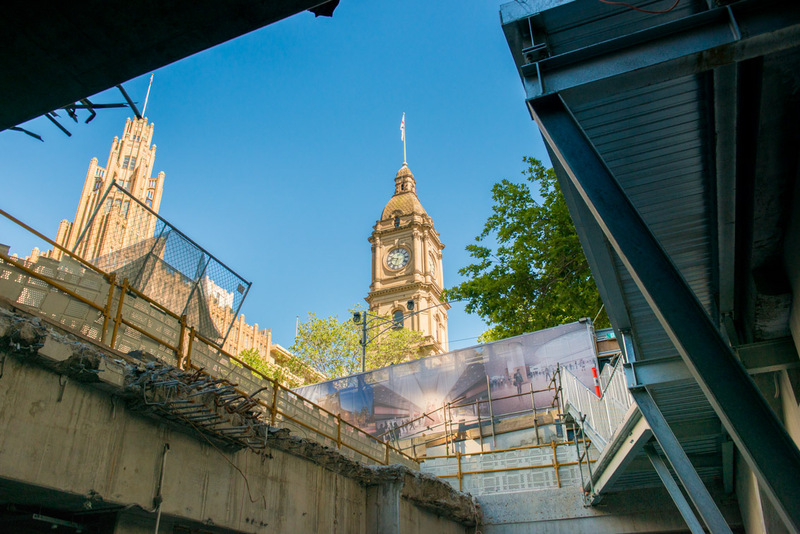 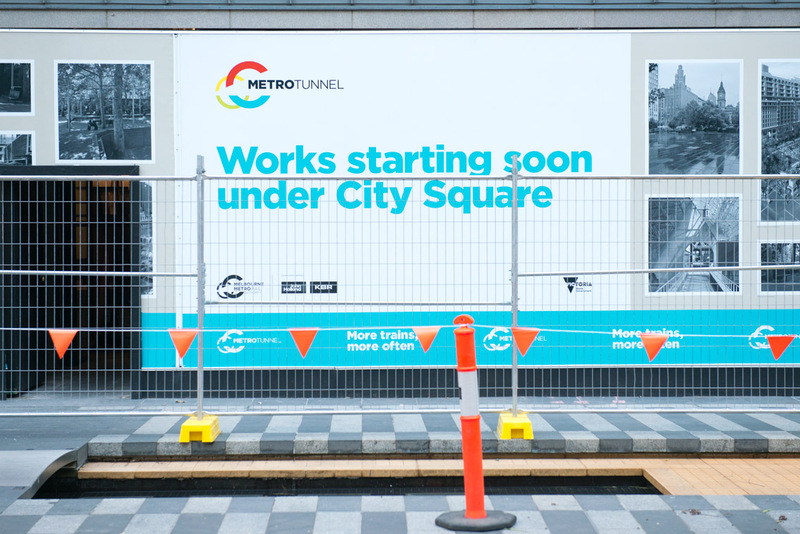 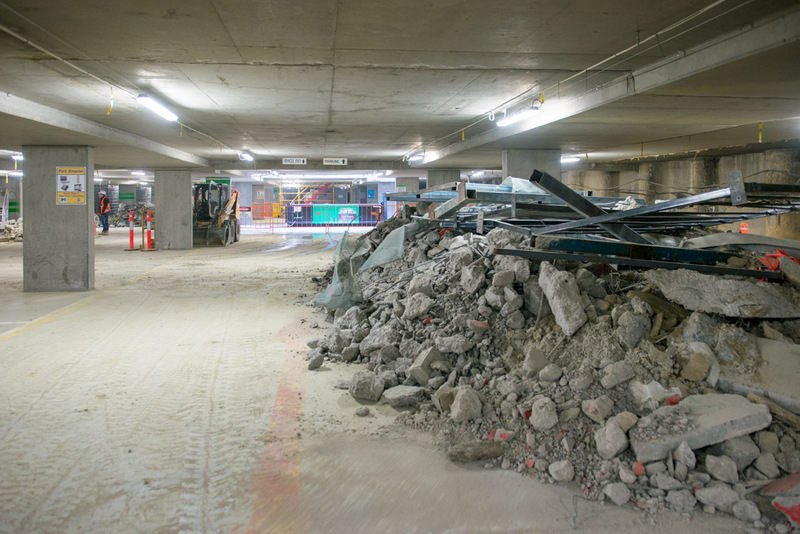 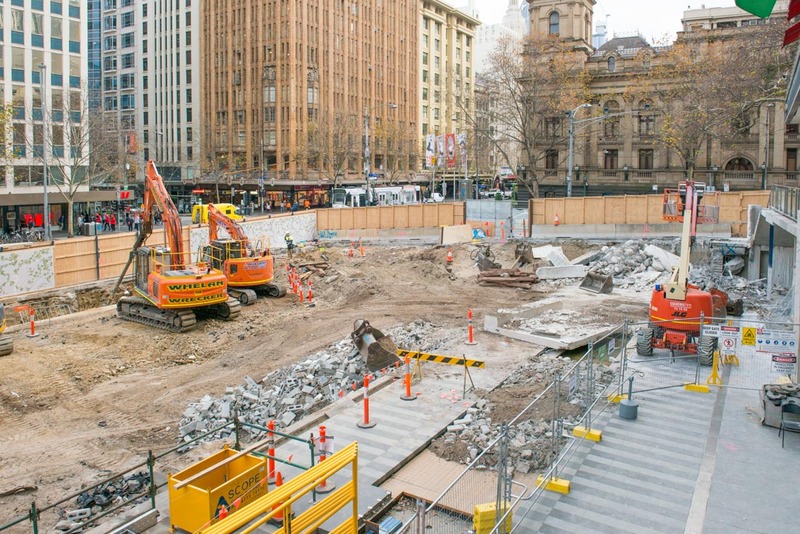 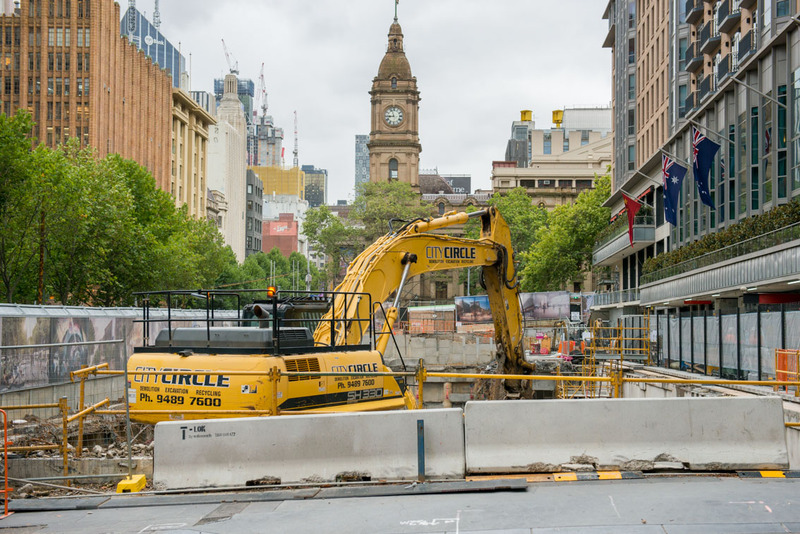 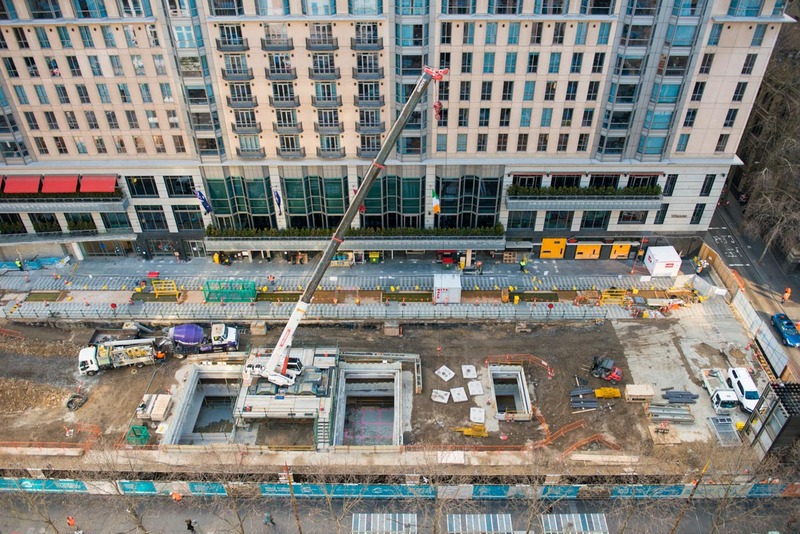 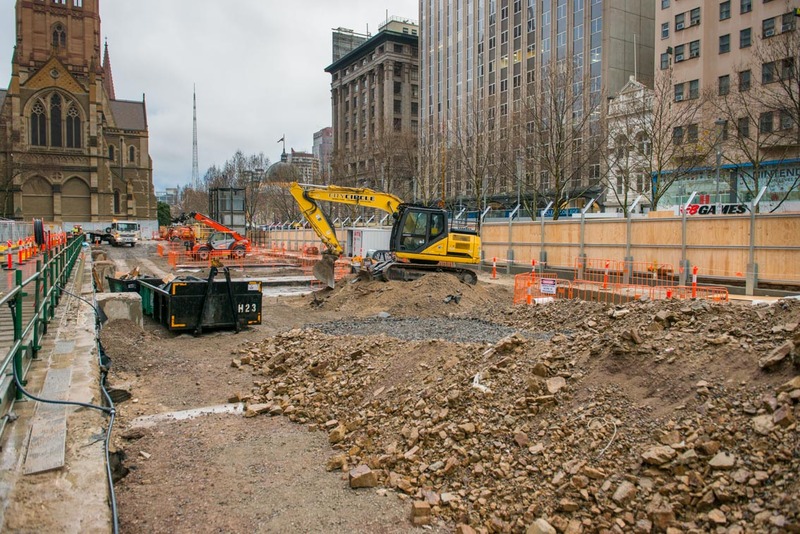 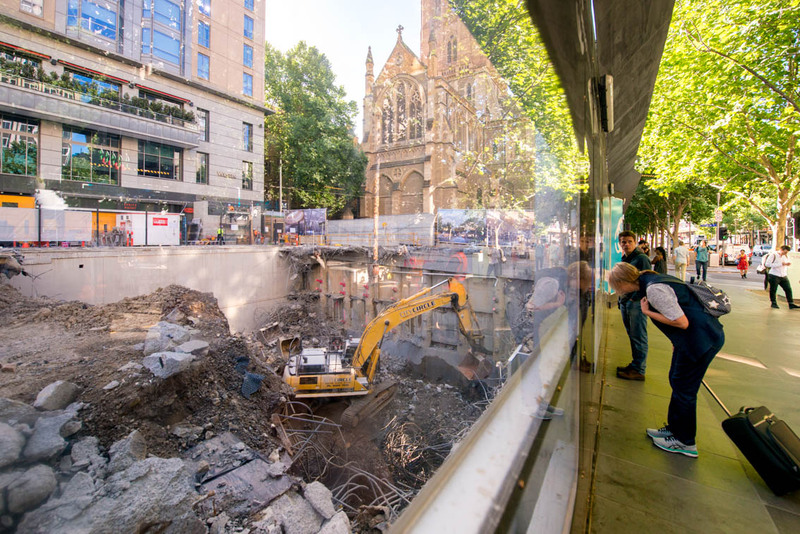 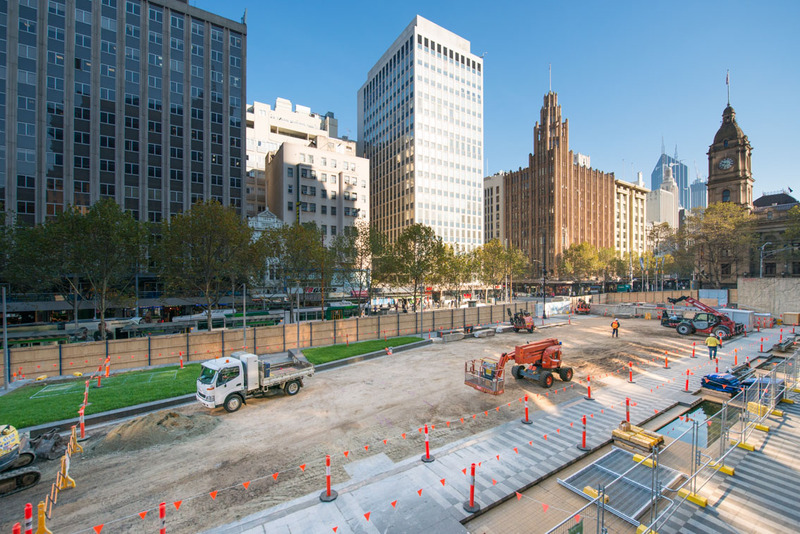 City Square closed to the public on 3 April 2017 and works are underway to prepare the site for construction of a new underground station. 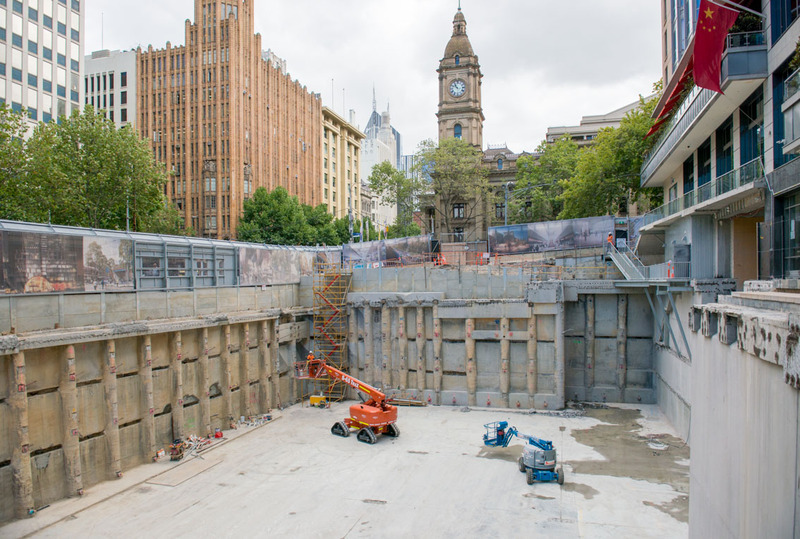 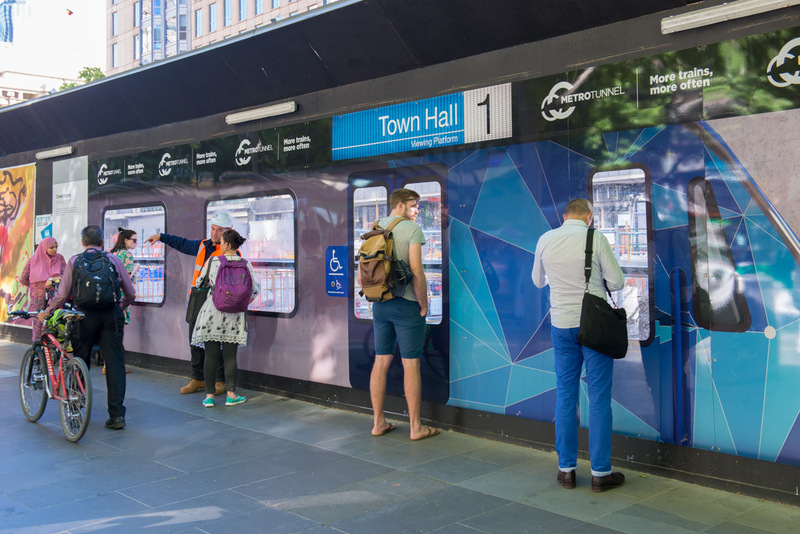 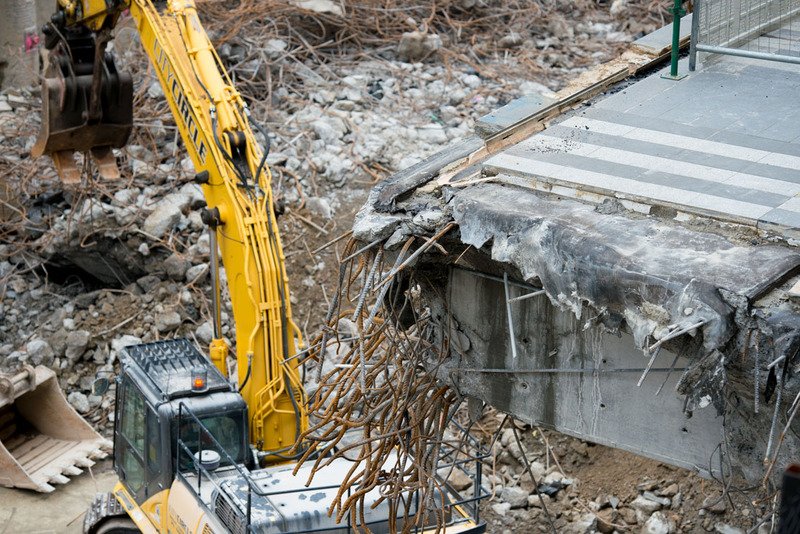 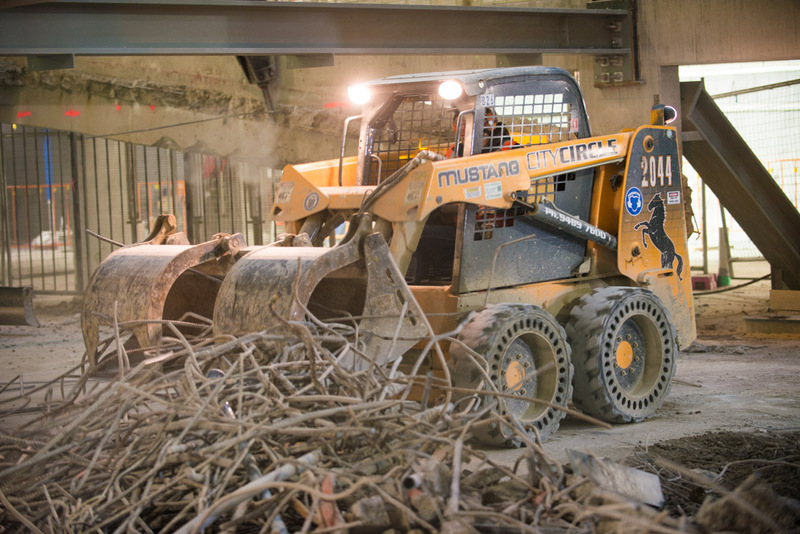 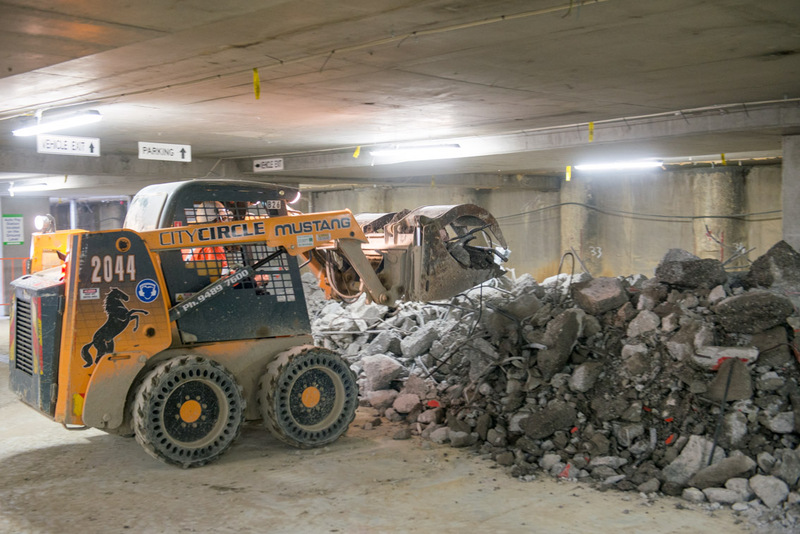 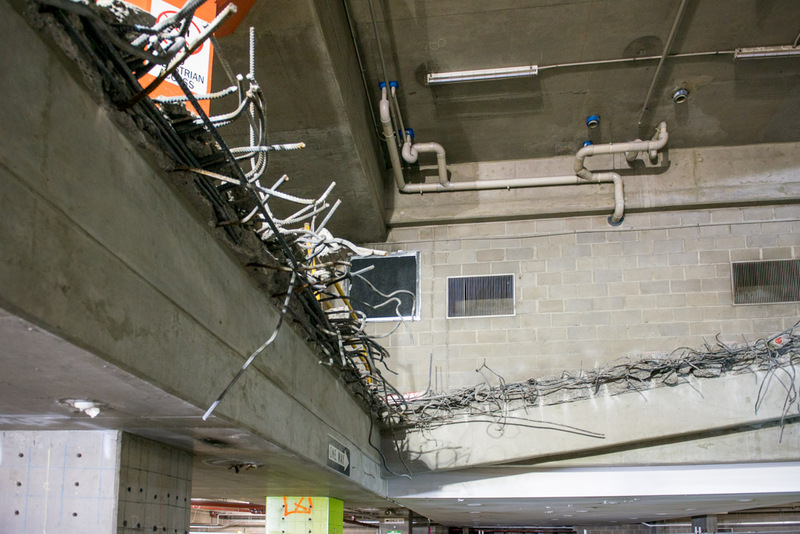 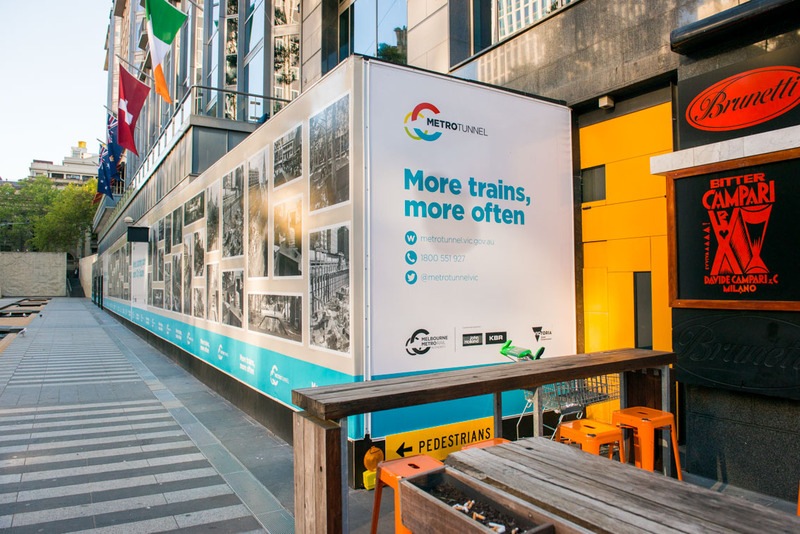 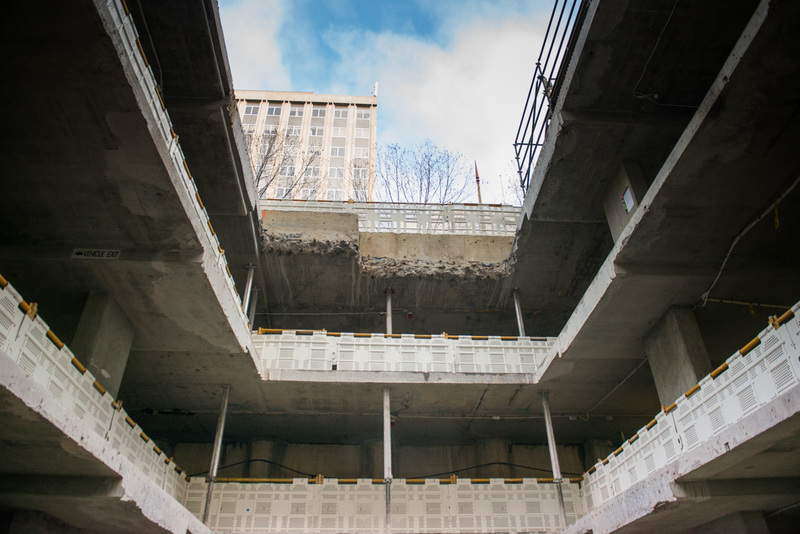 In order to safely and efficiently build this station, we will temporarily occupy City Square for up to five years. 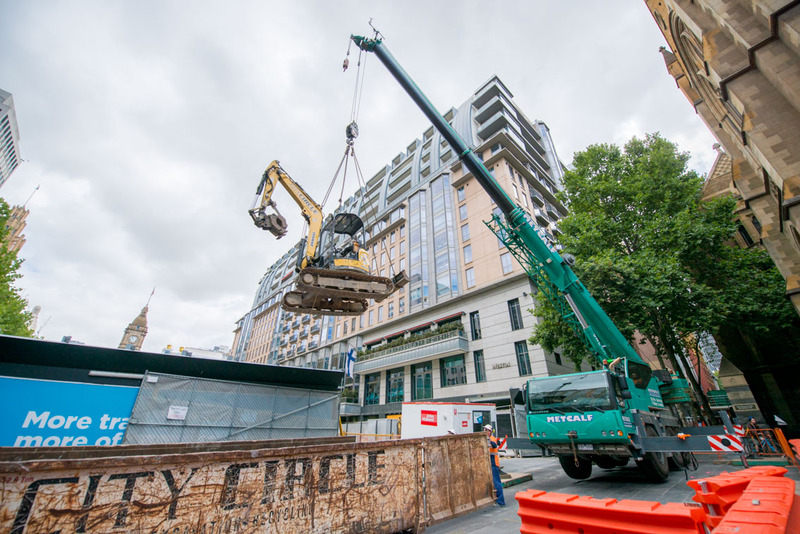 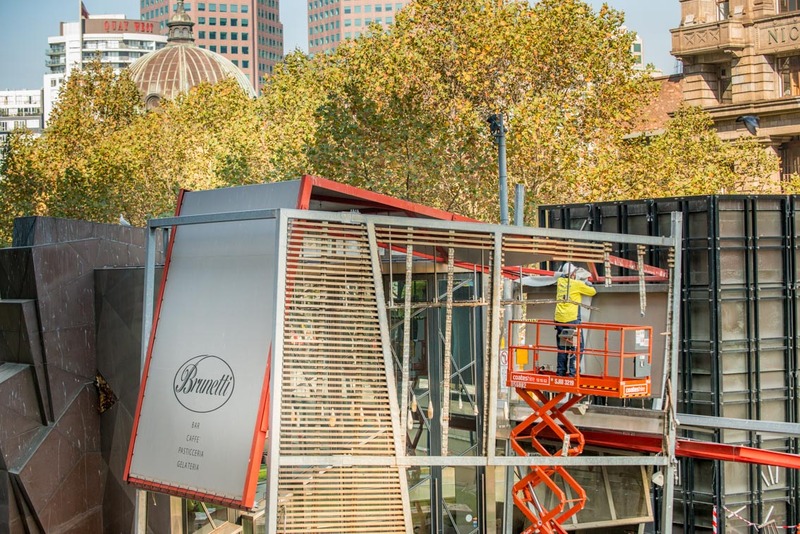 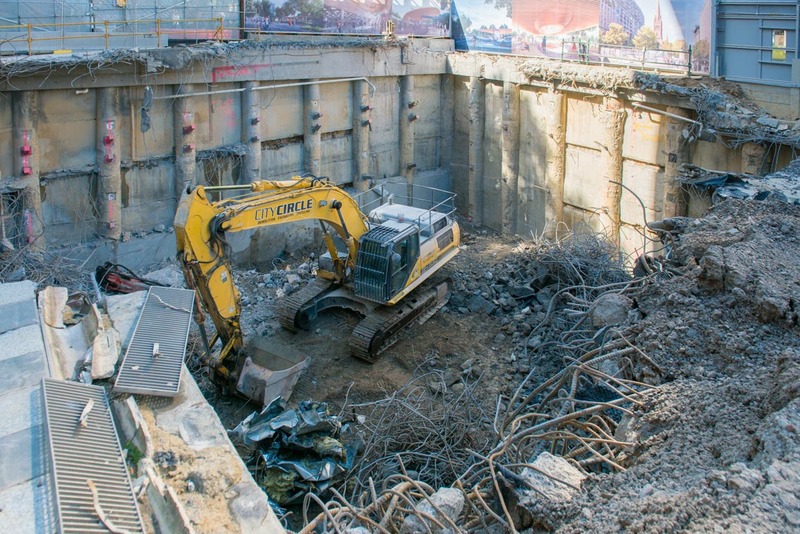 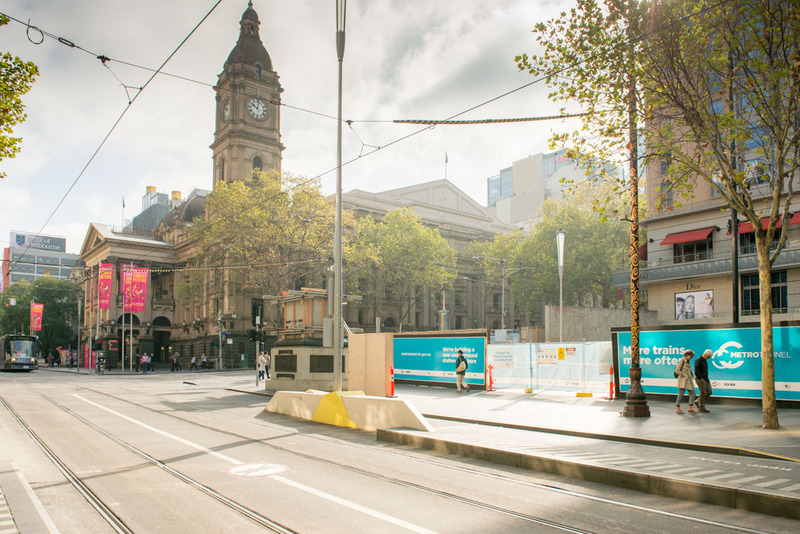 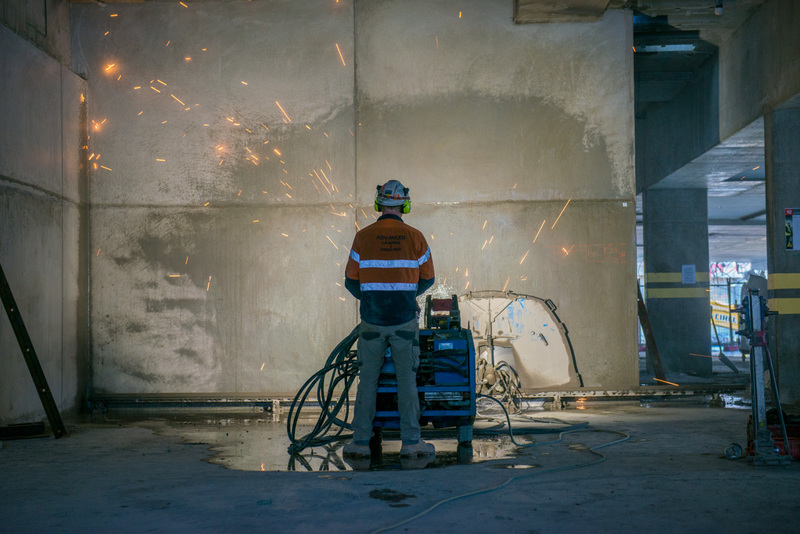 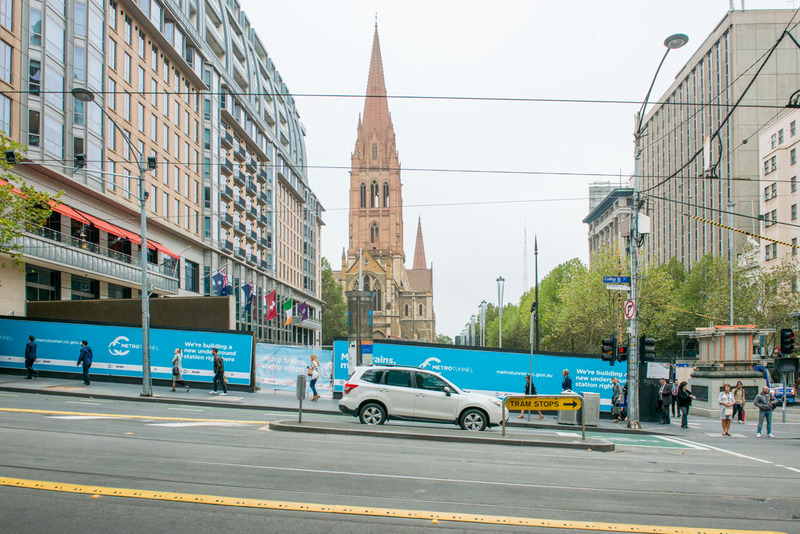 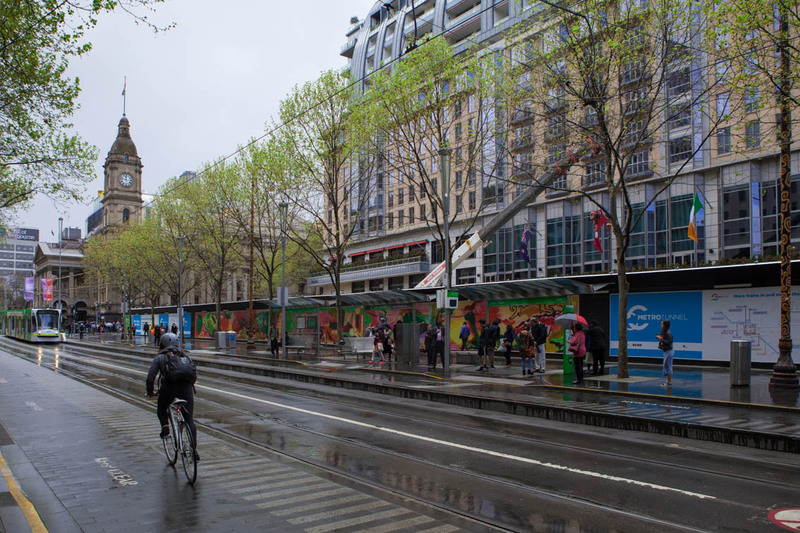 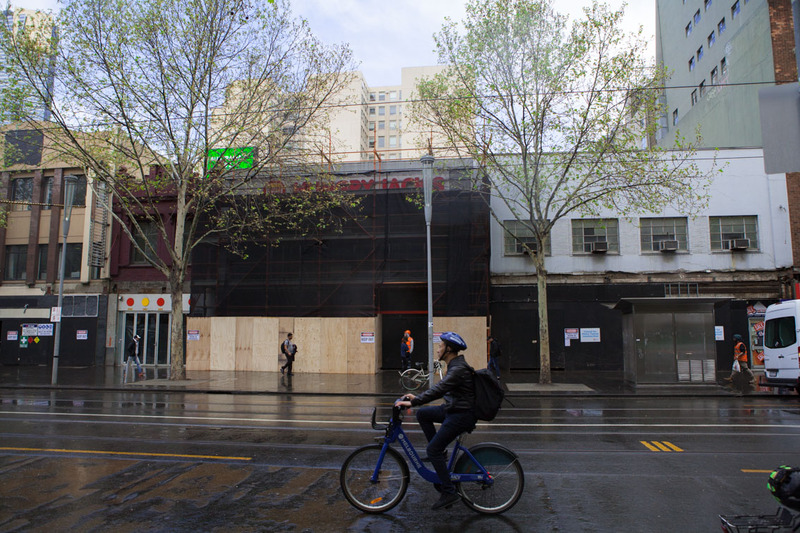 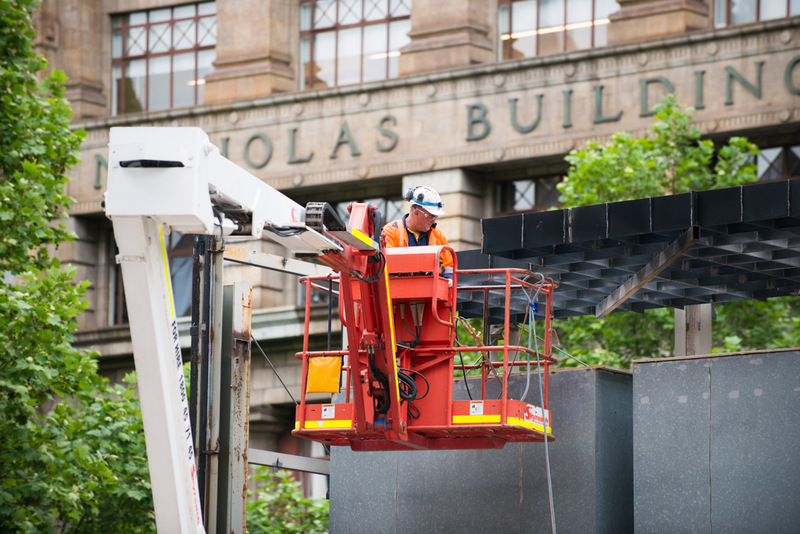 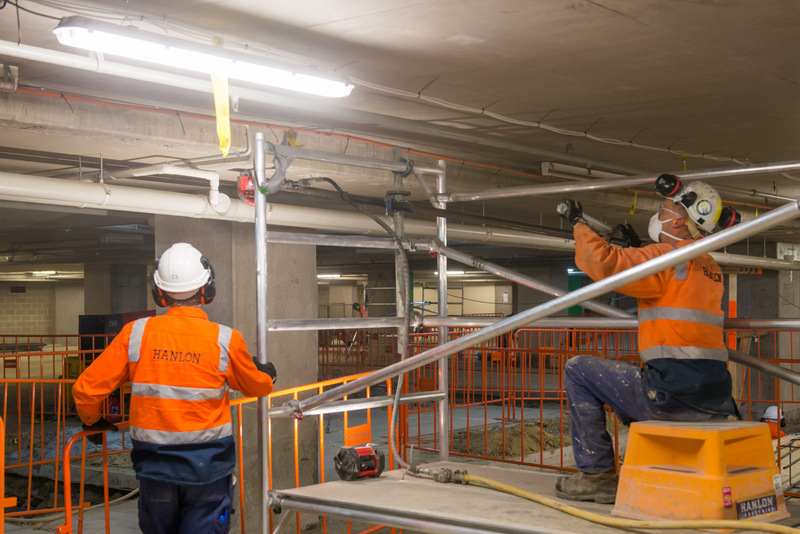 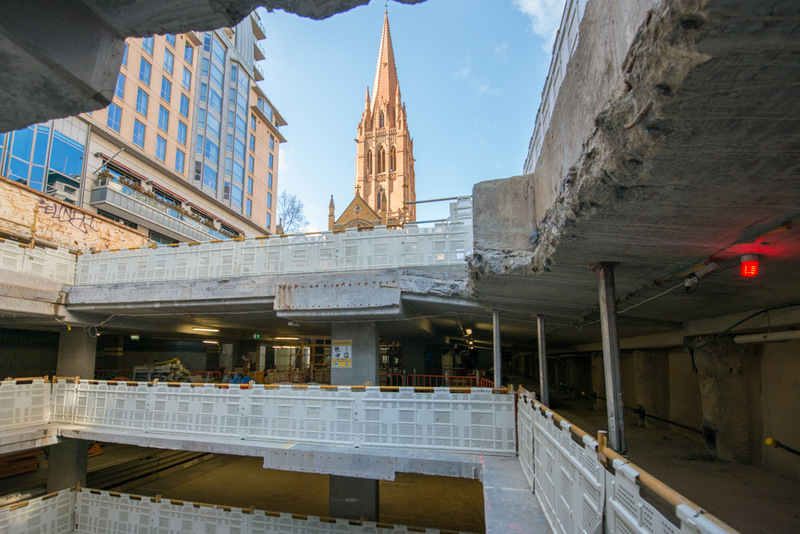 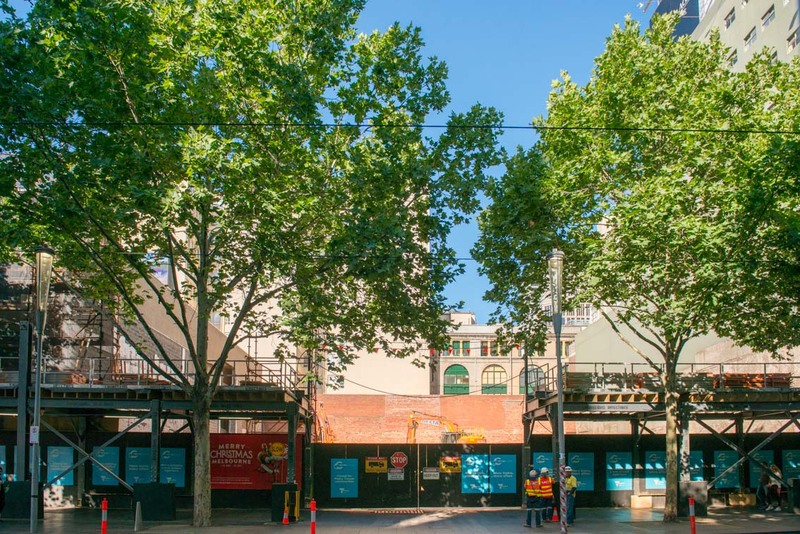 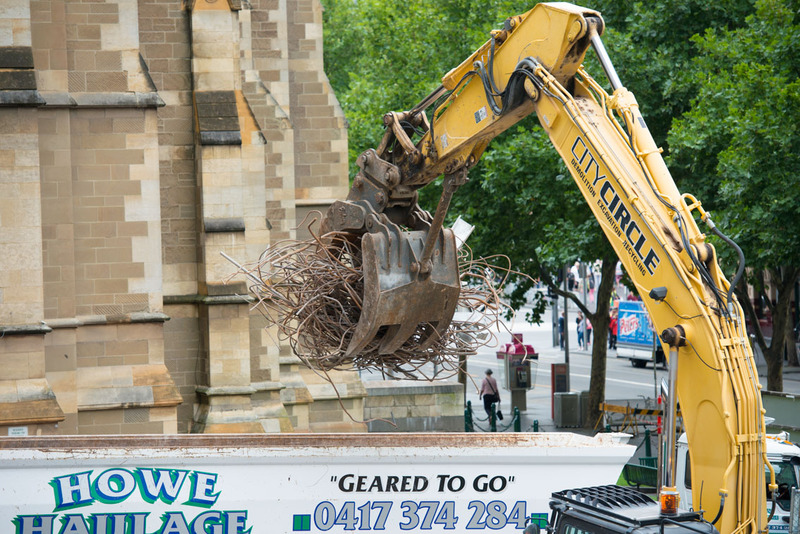 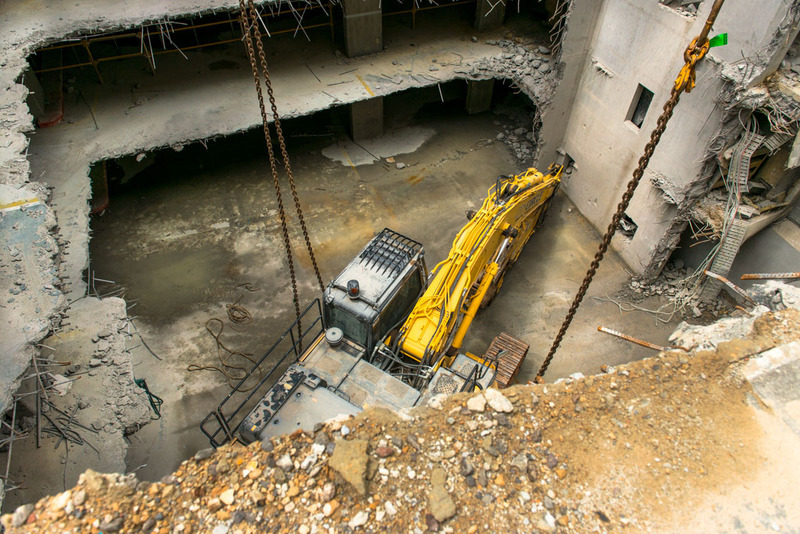 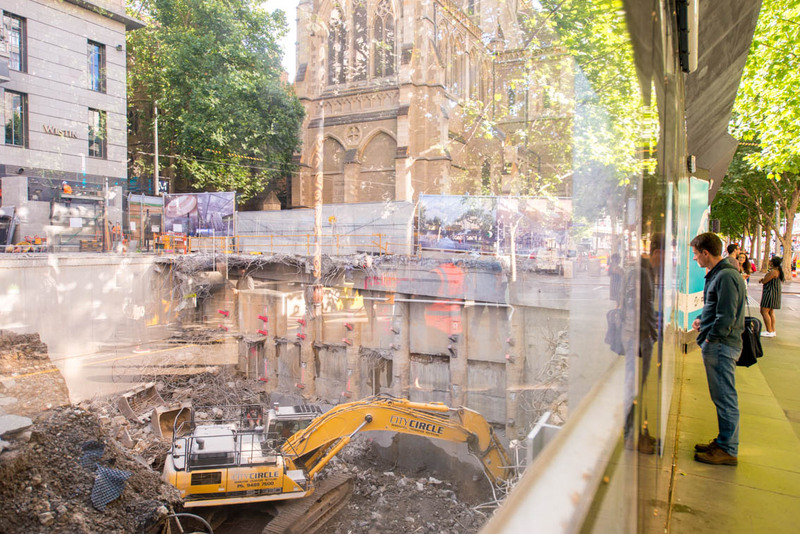 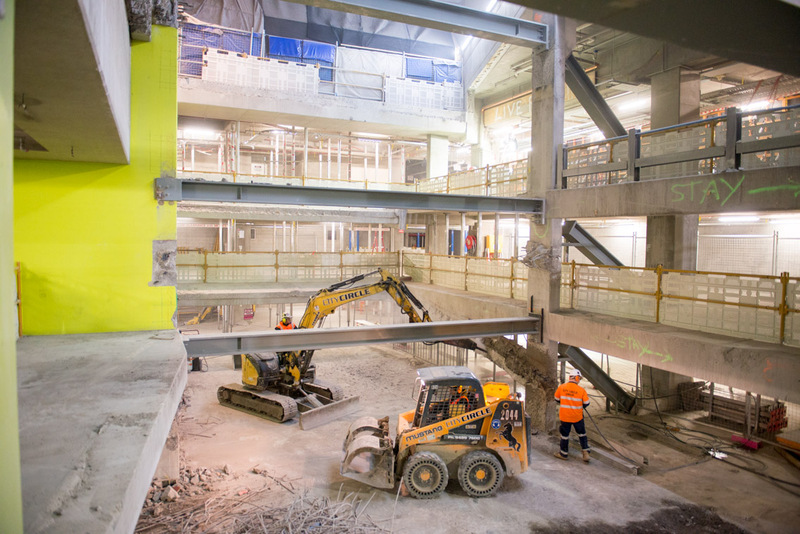 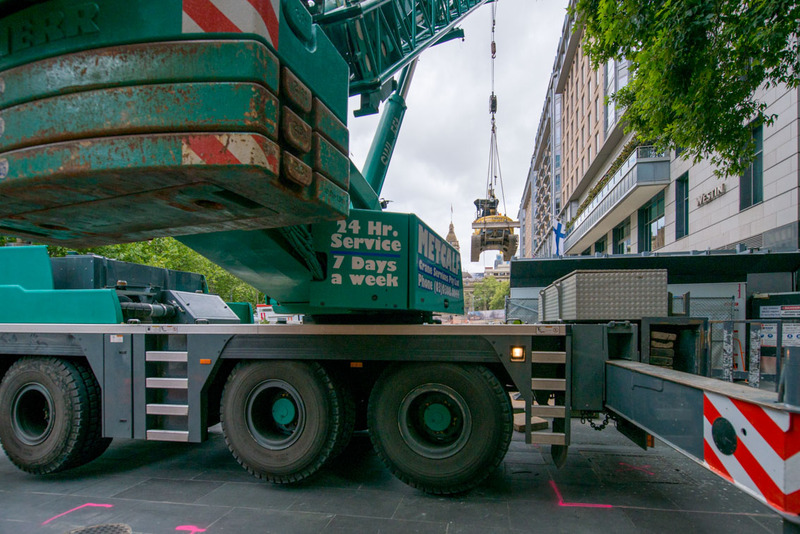 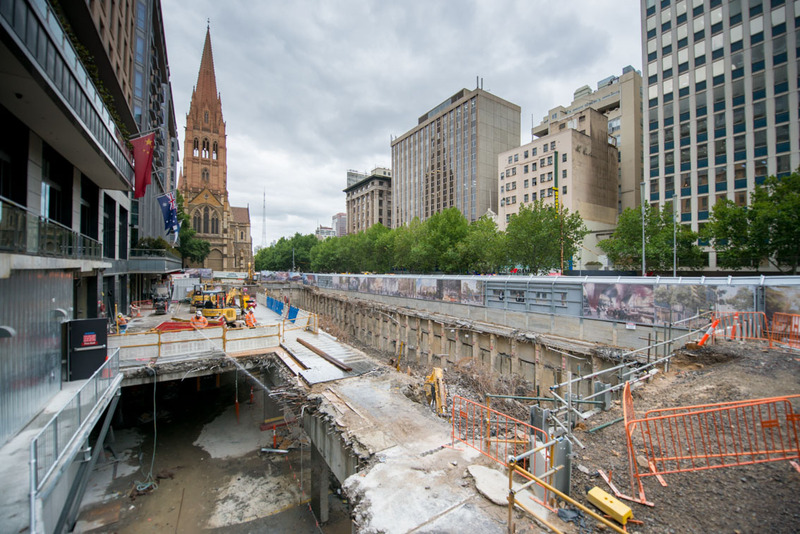 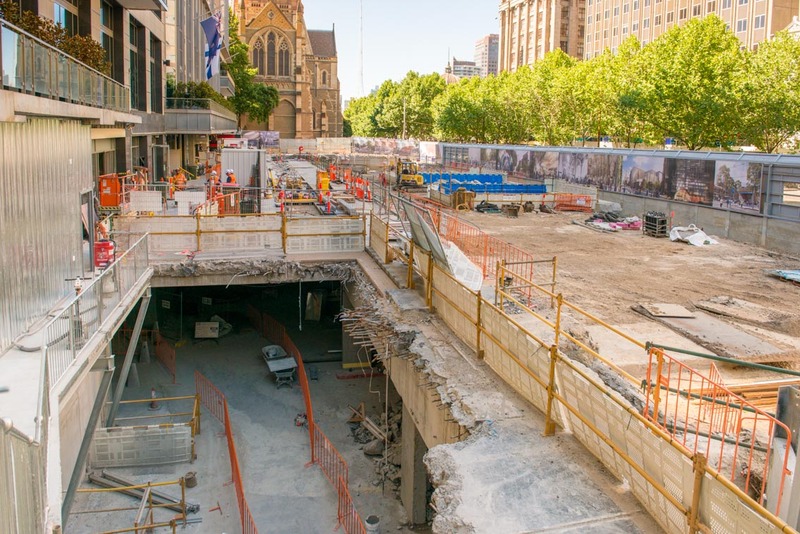 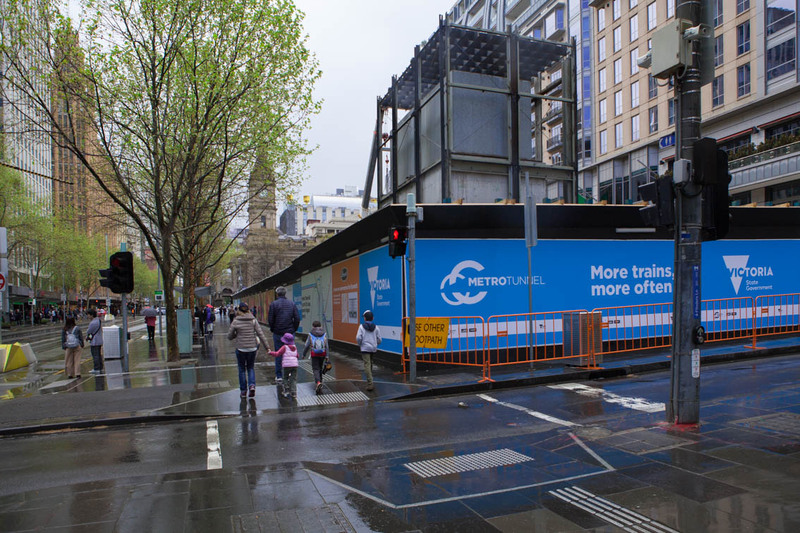 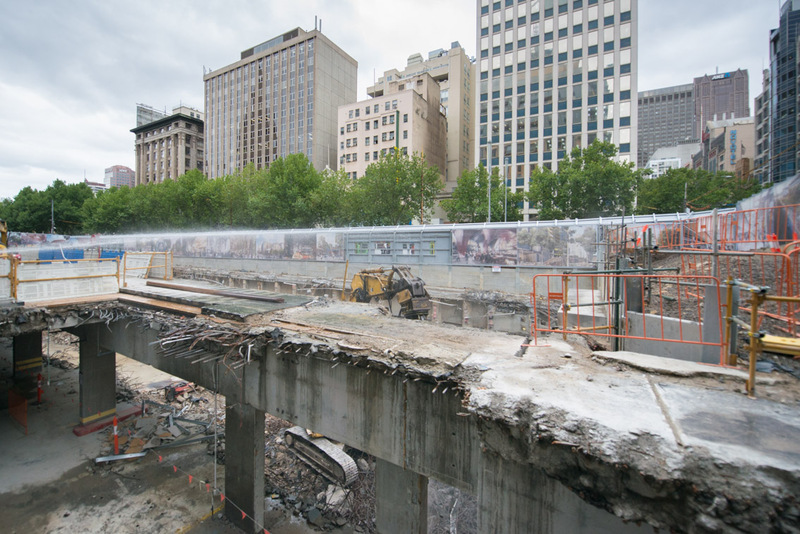 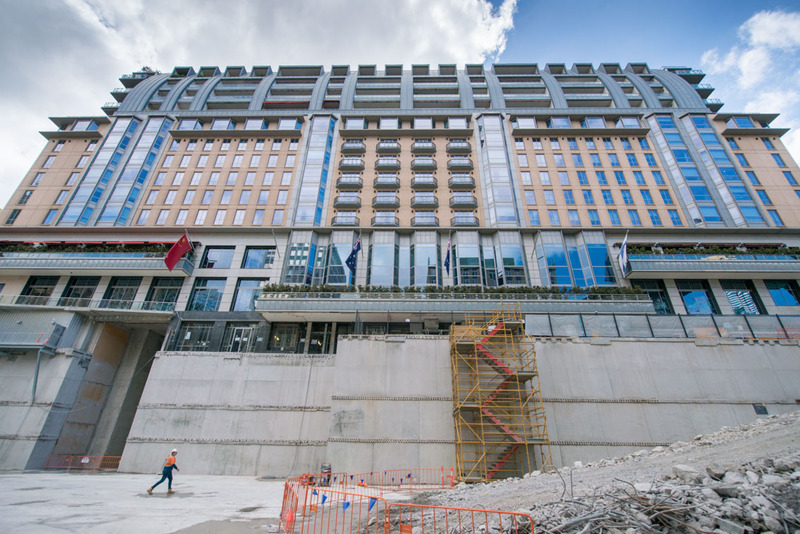 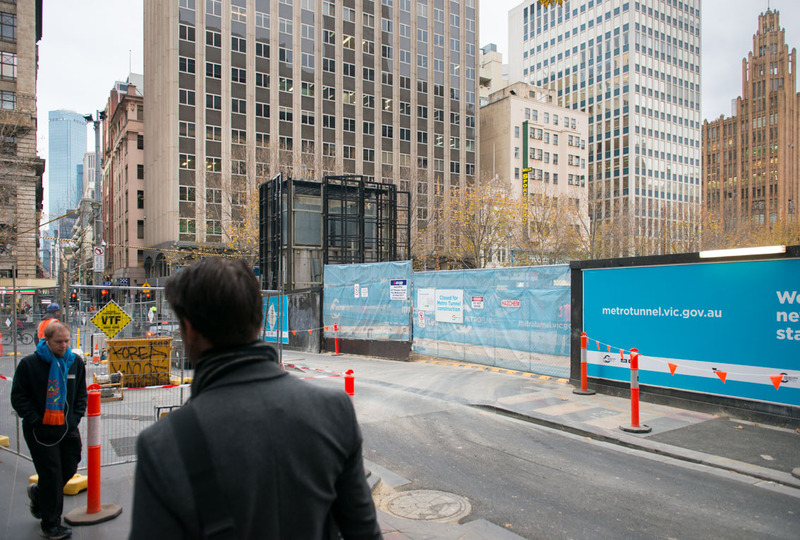 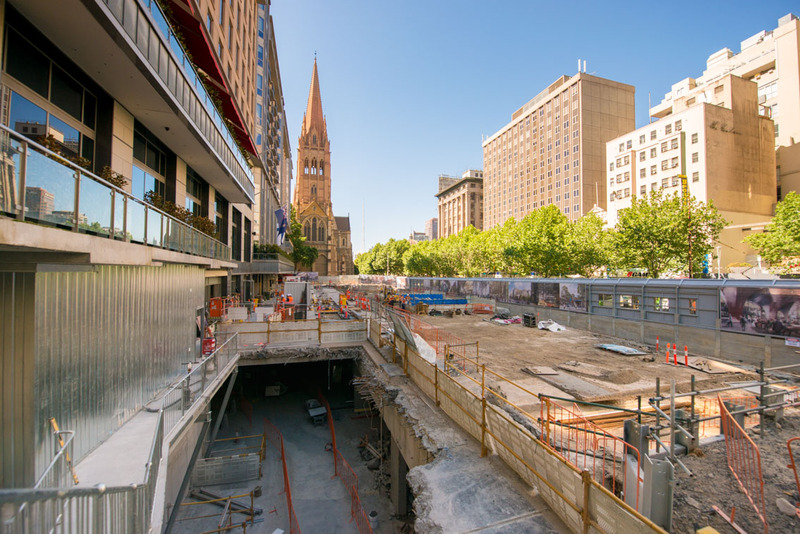 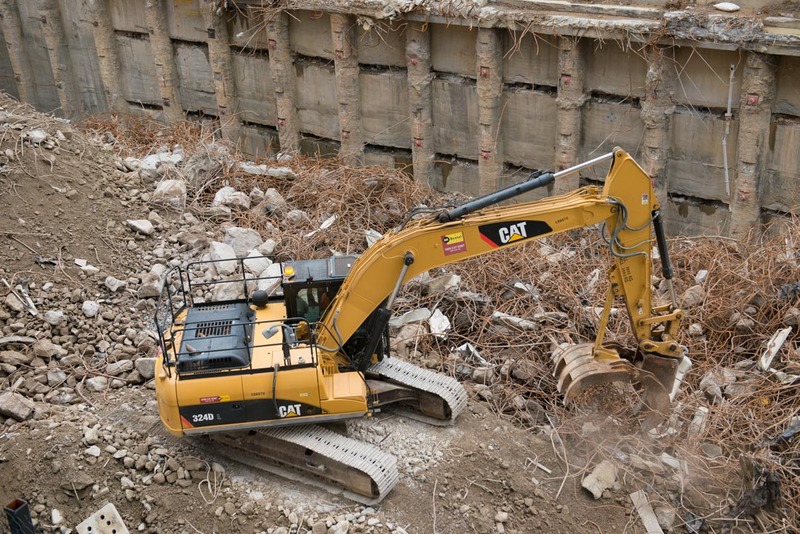 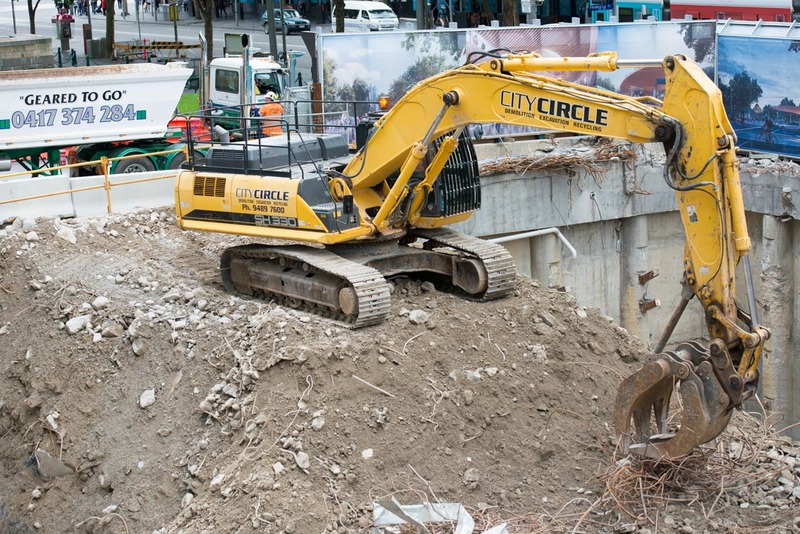 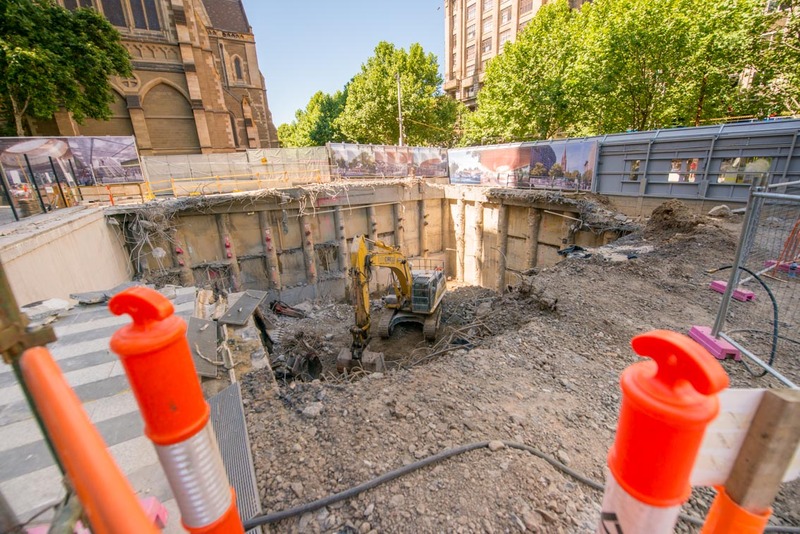 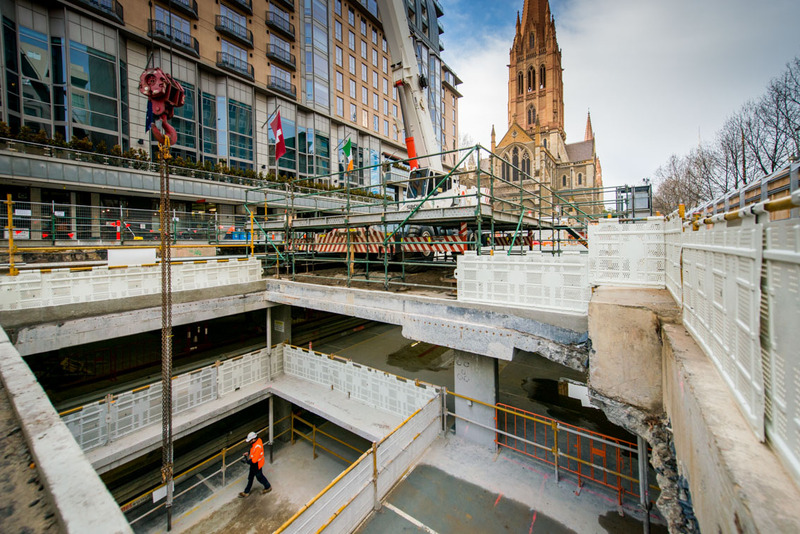 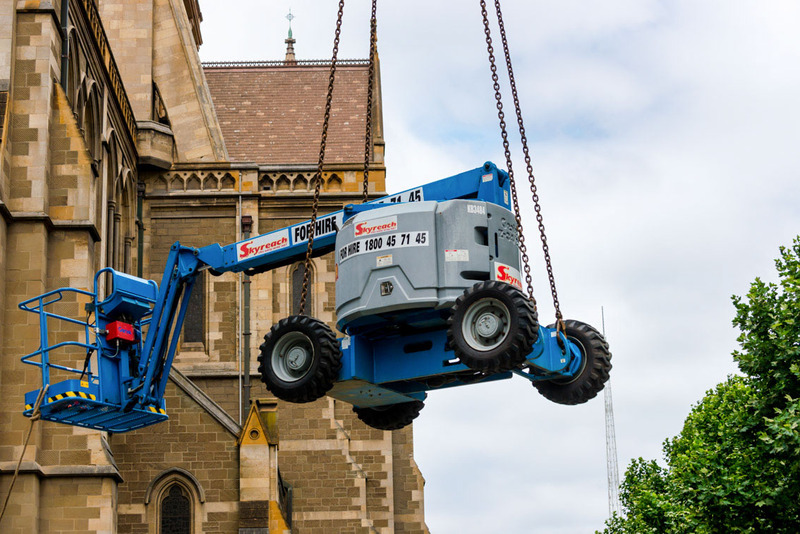 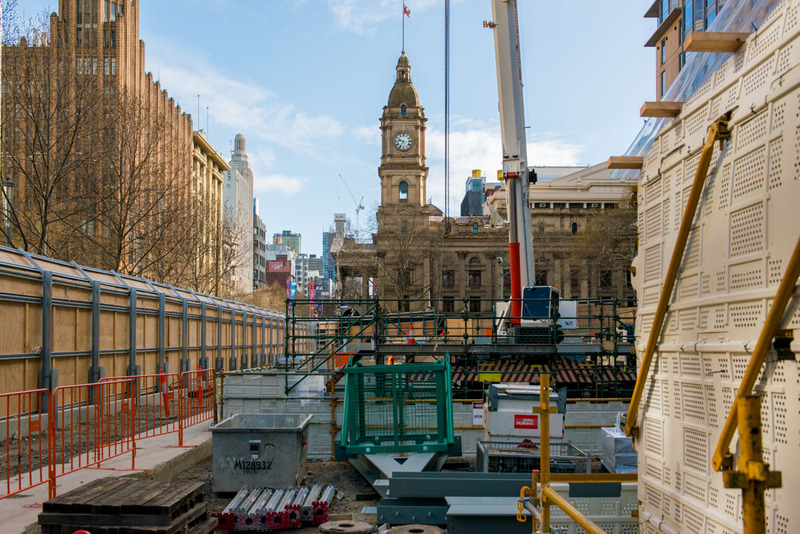 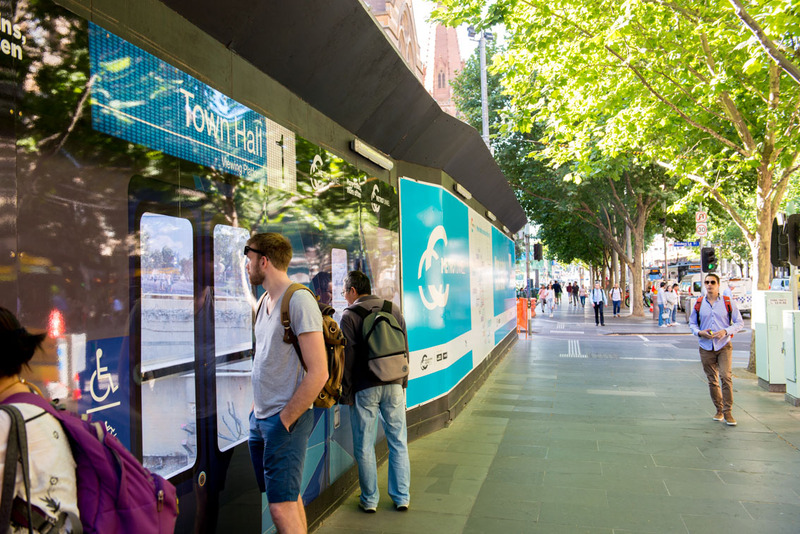 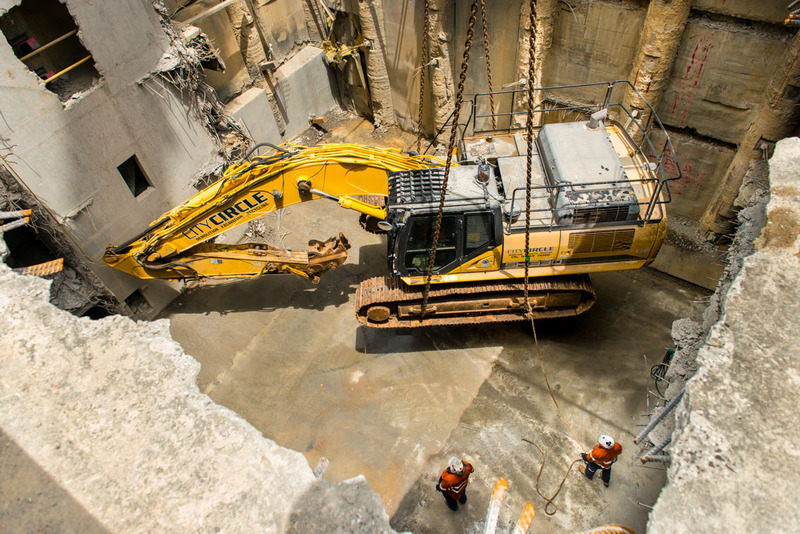 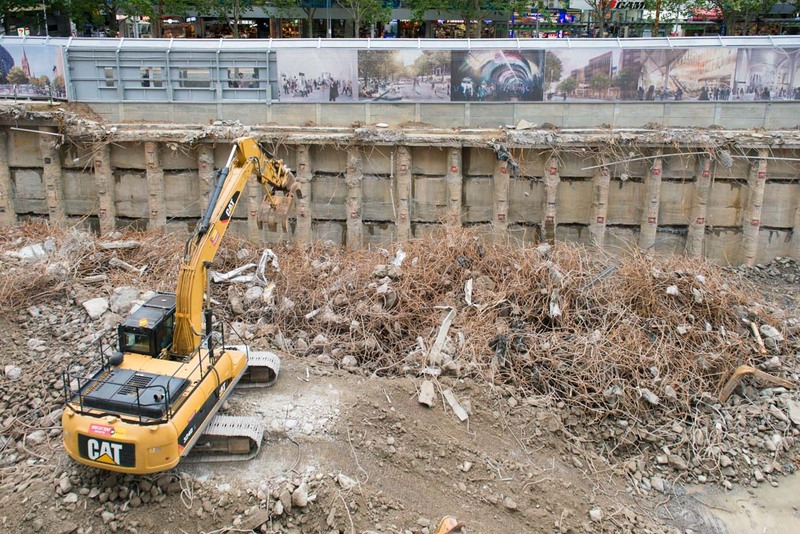 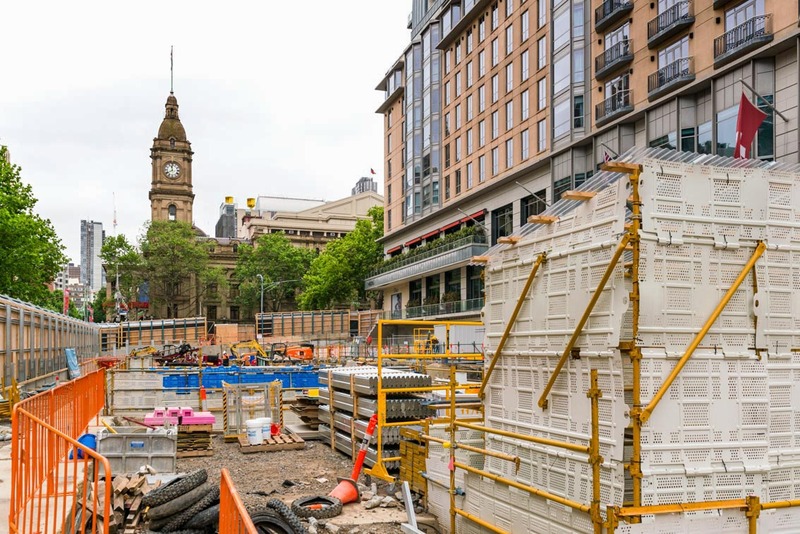 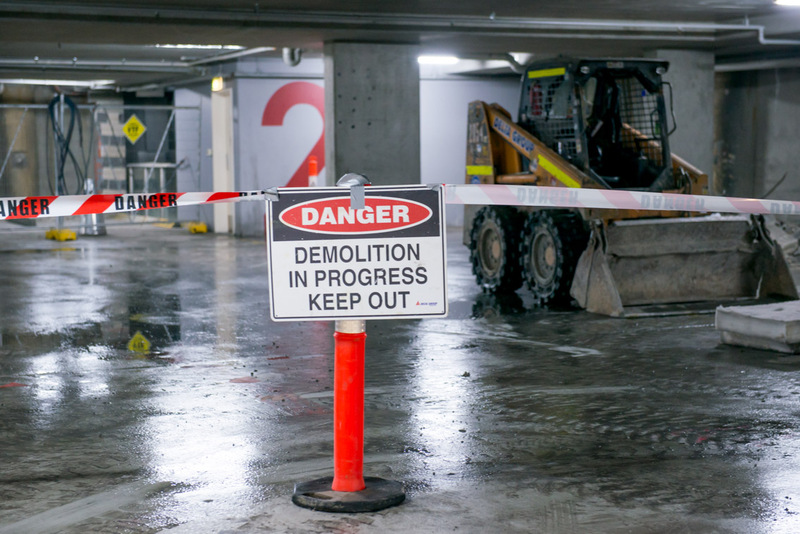 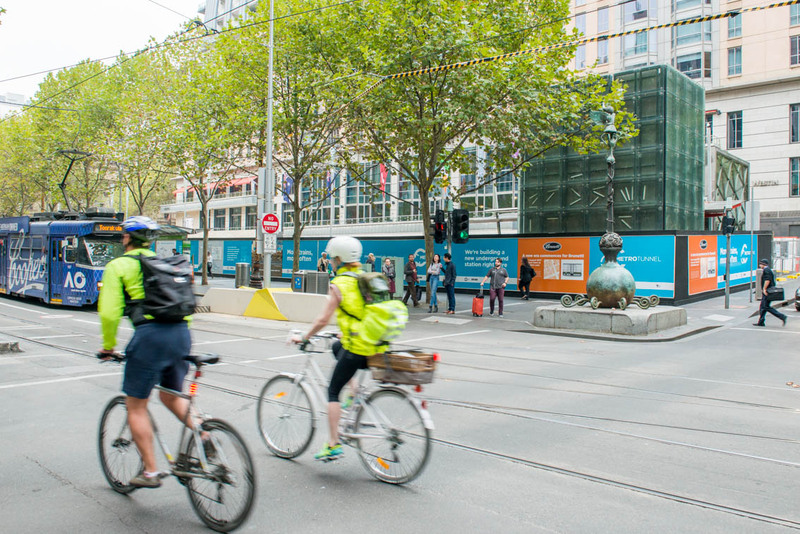 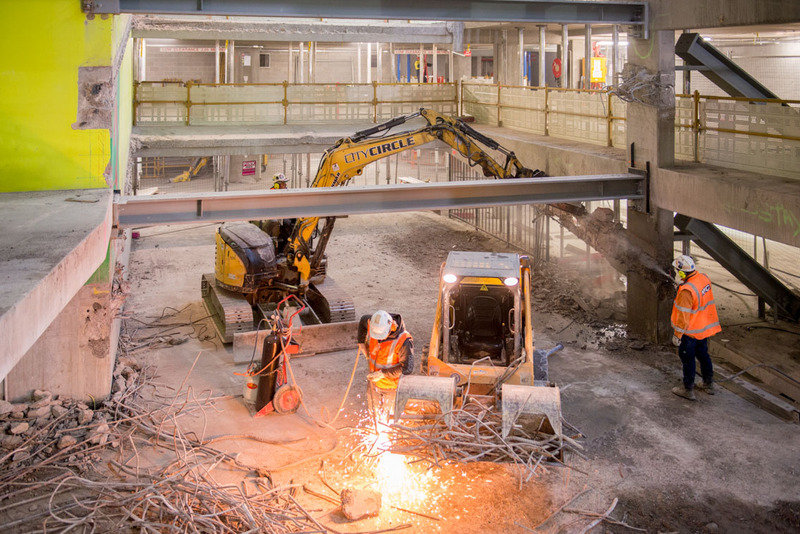 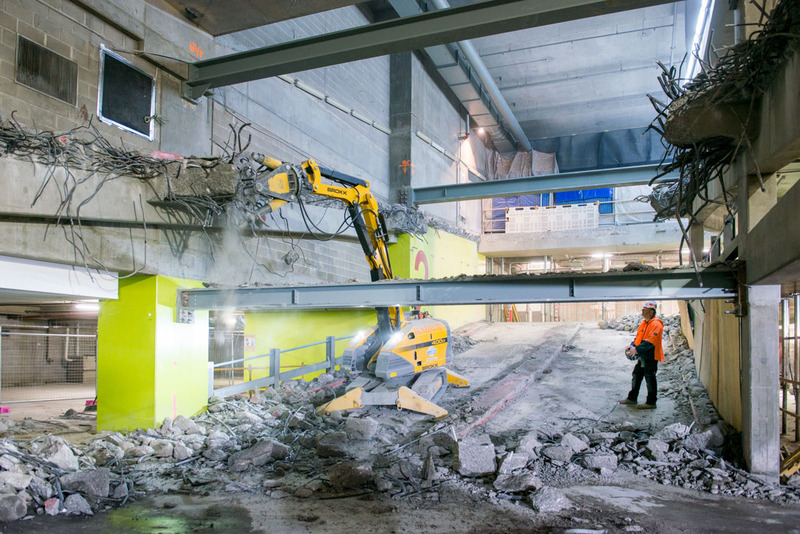 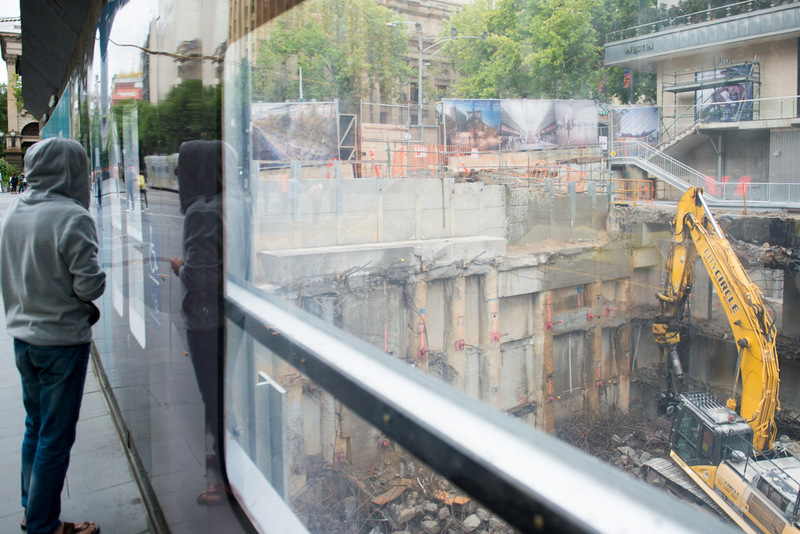 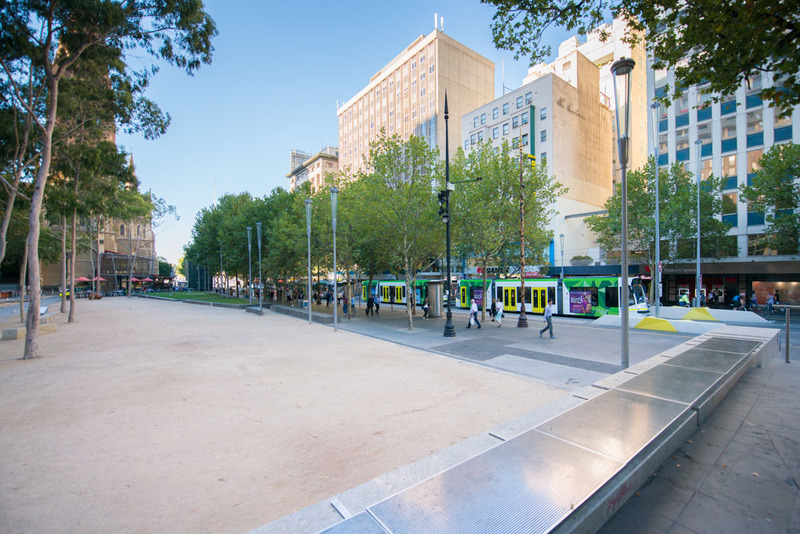 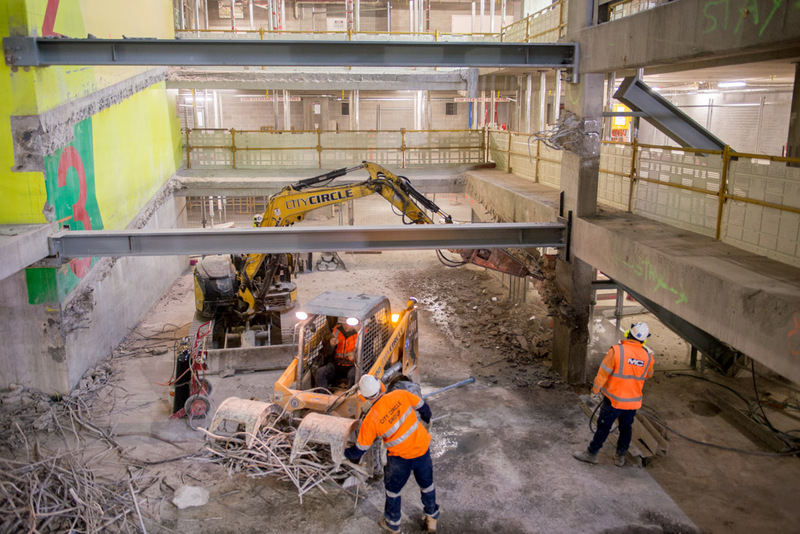 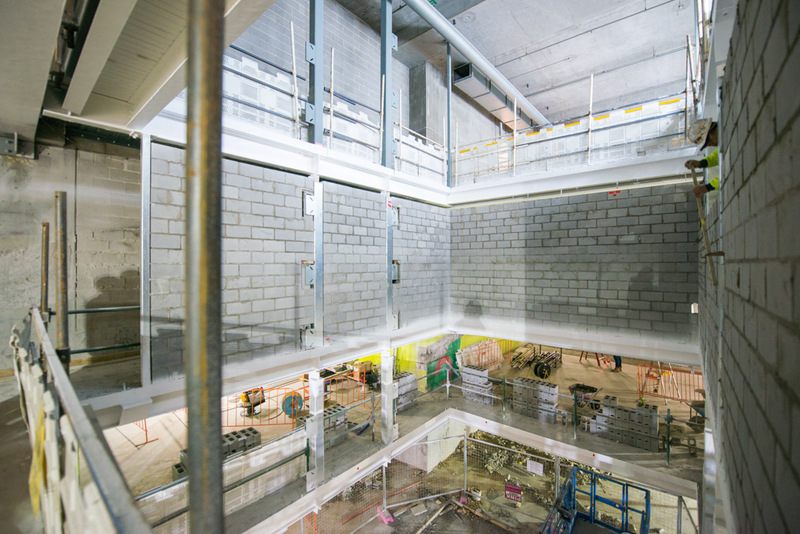 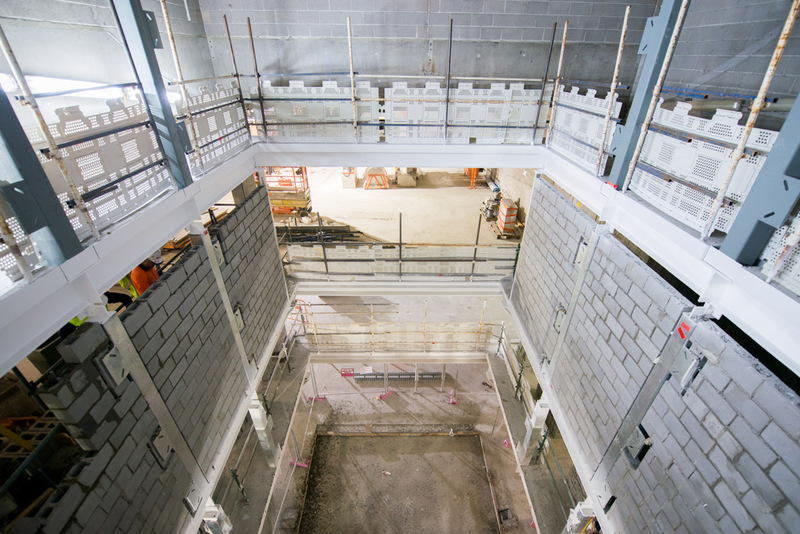 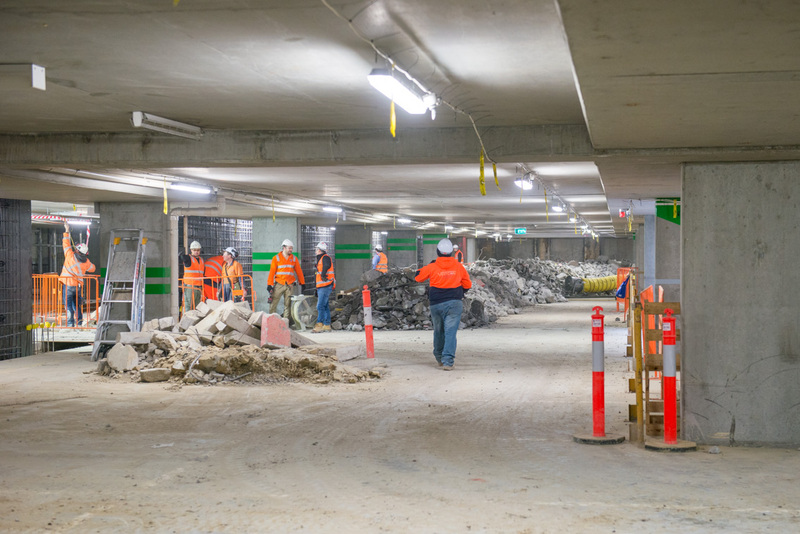 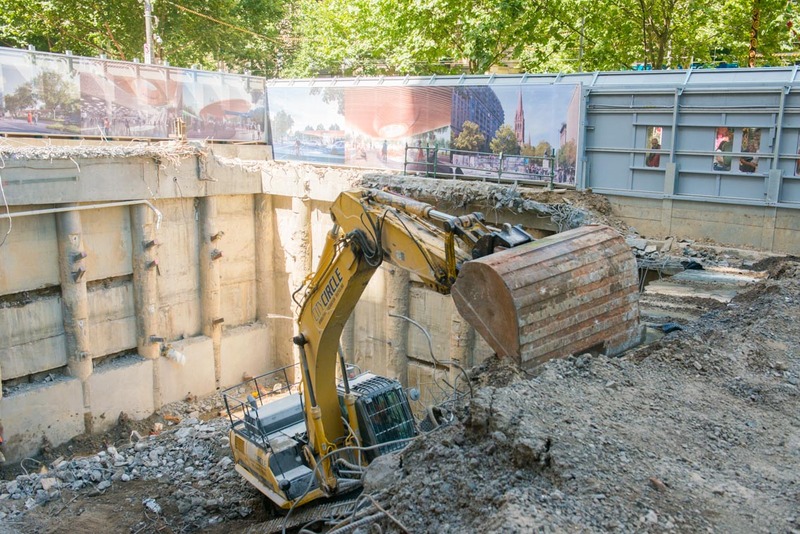 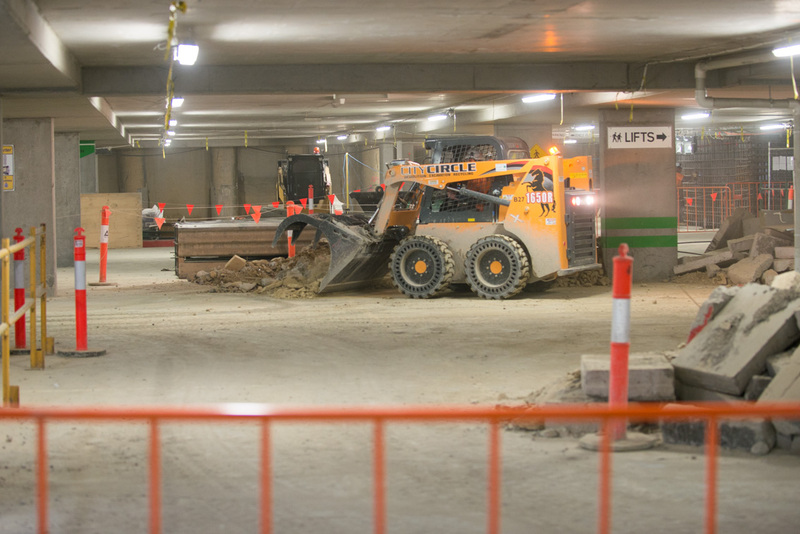 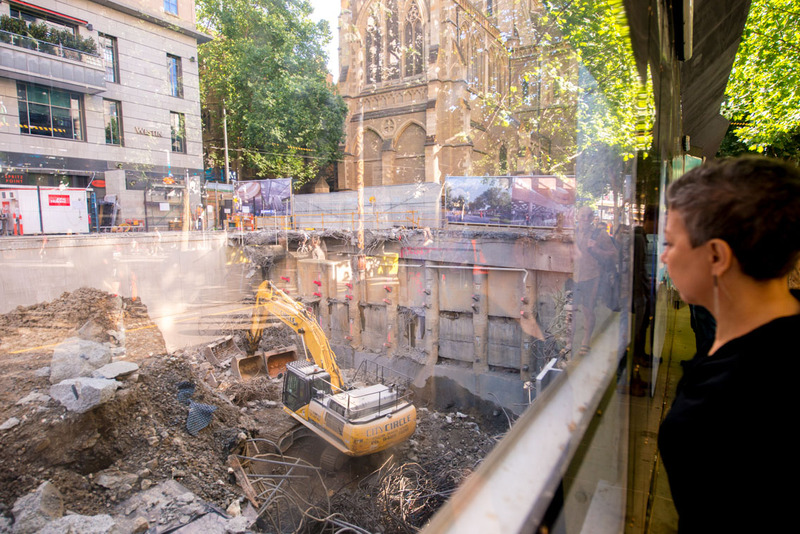 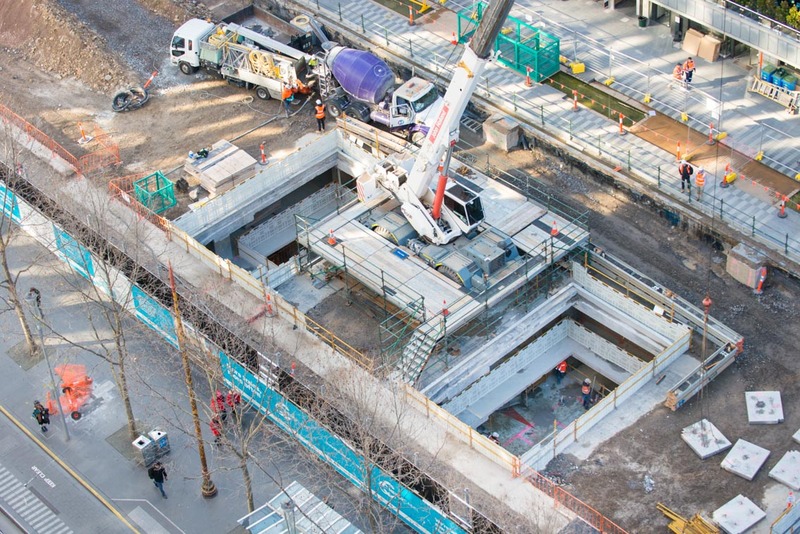 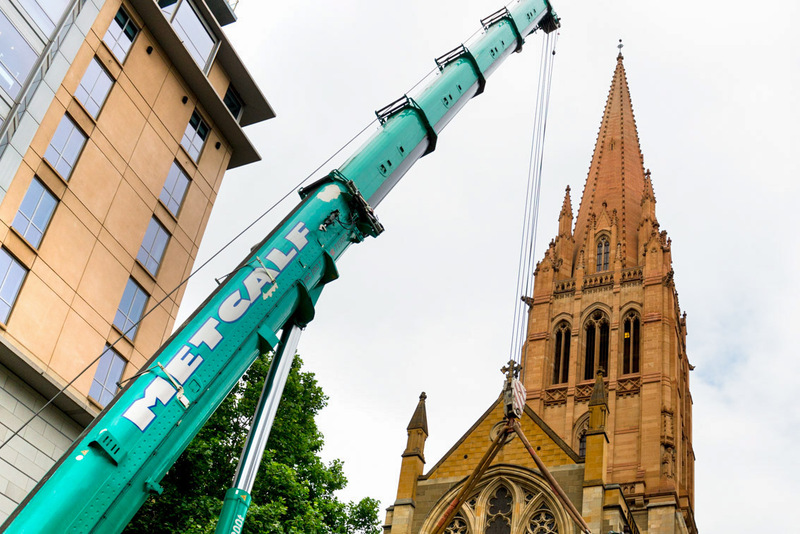 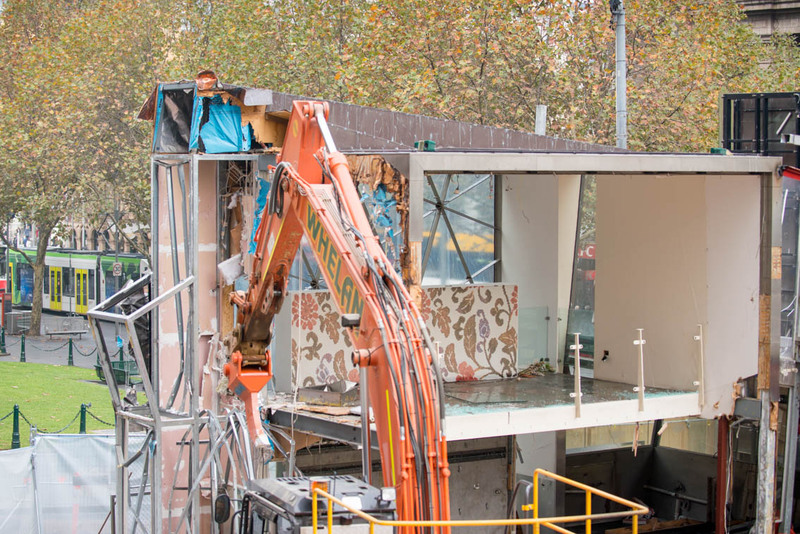 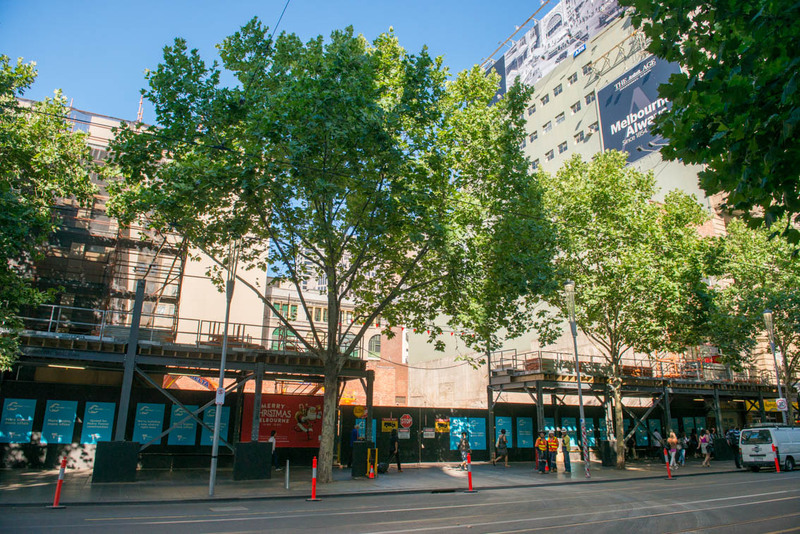 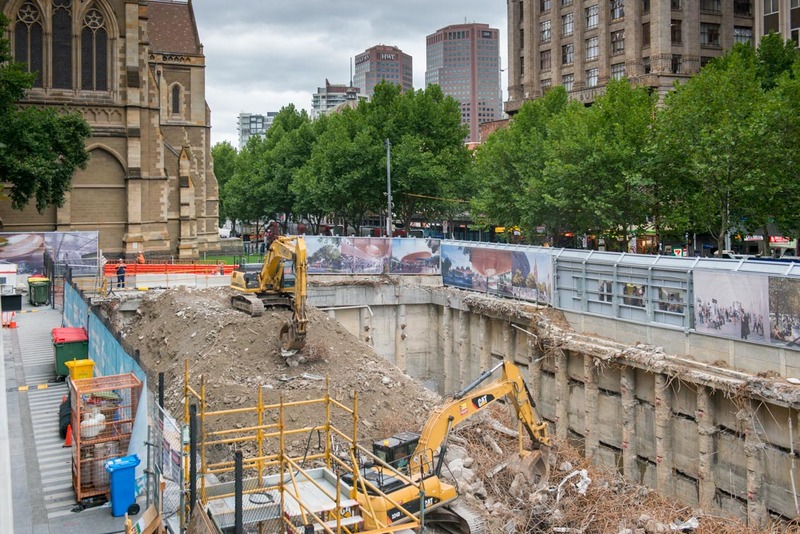 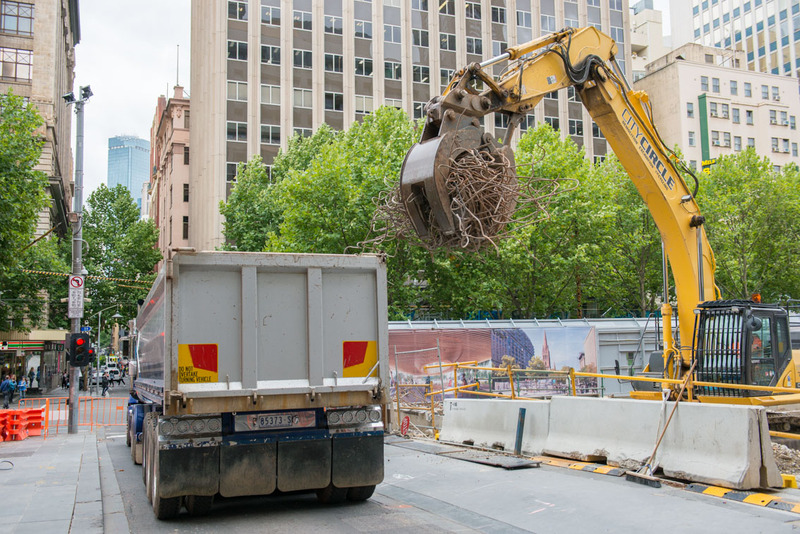 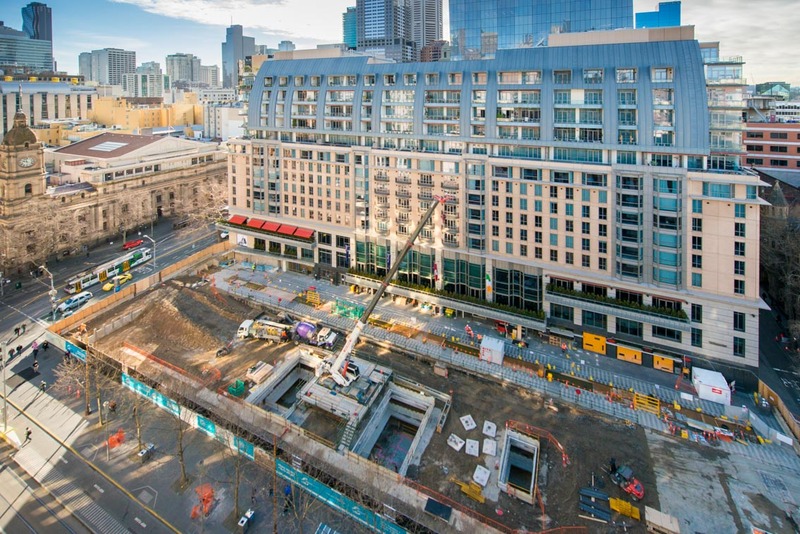 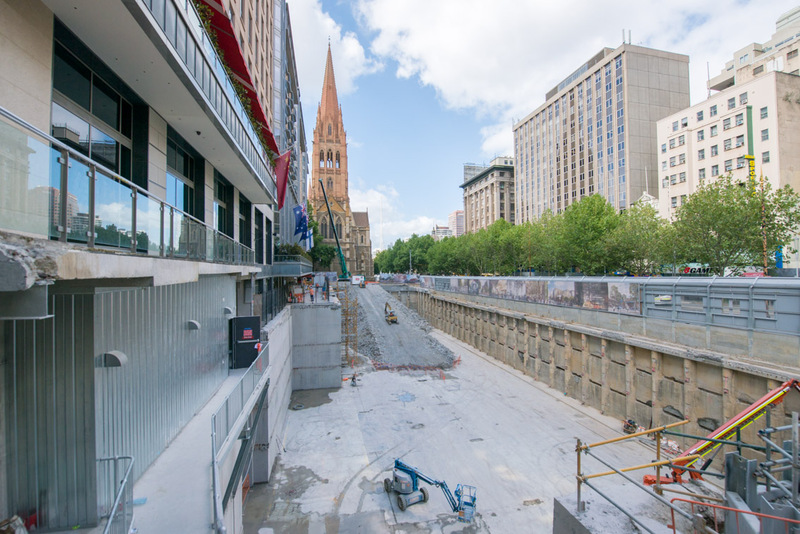 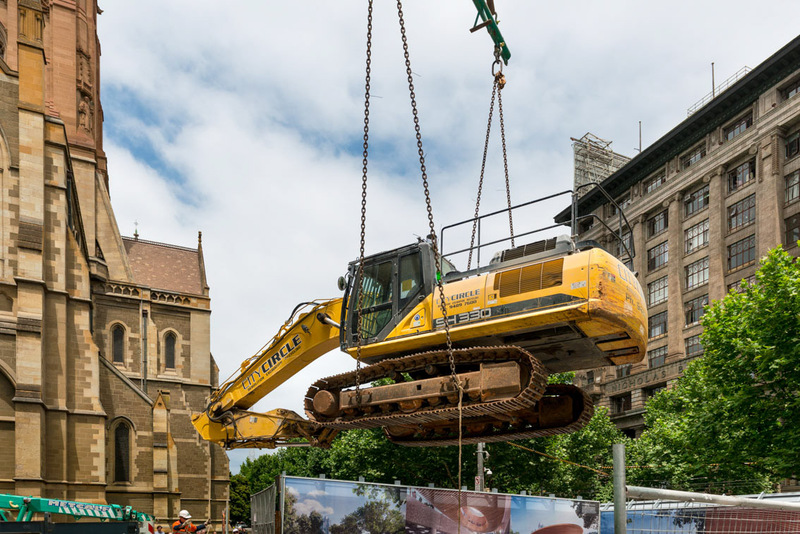 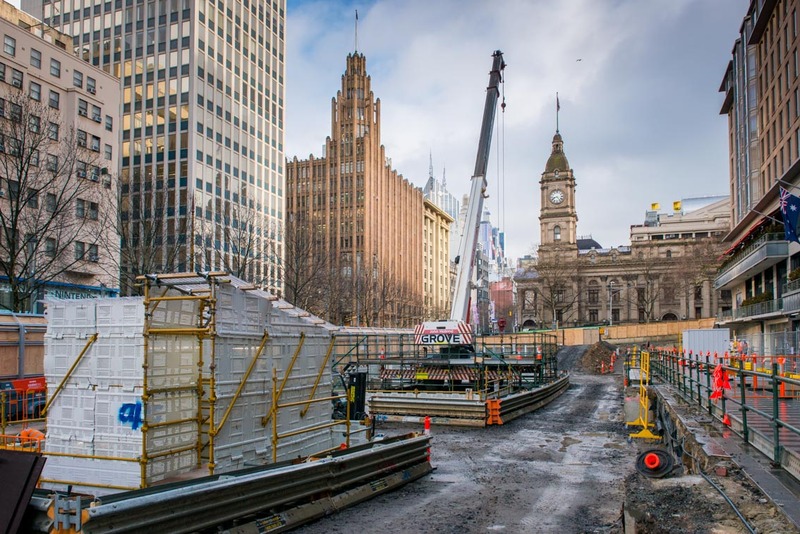 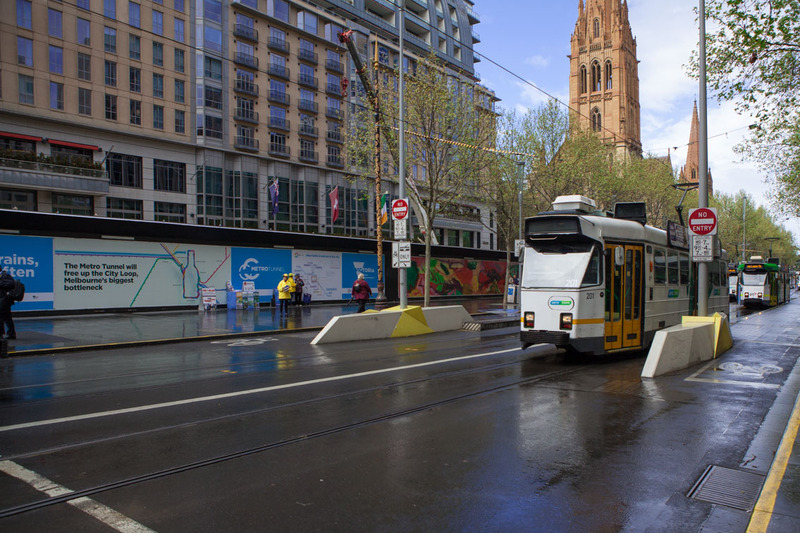 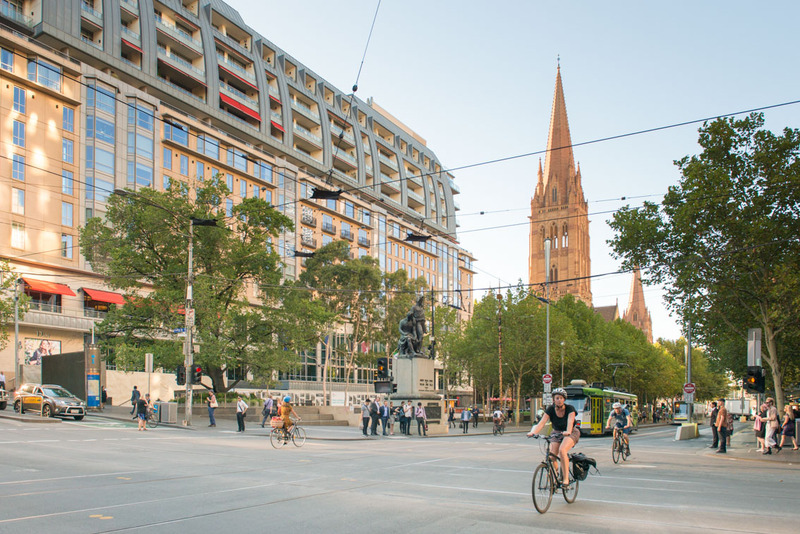 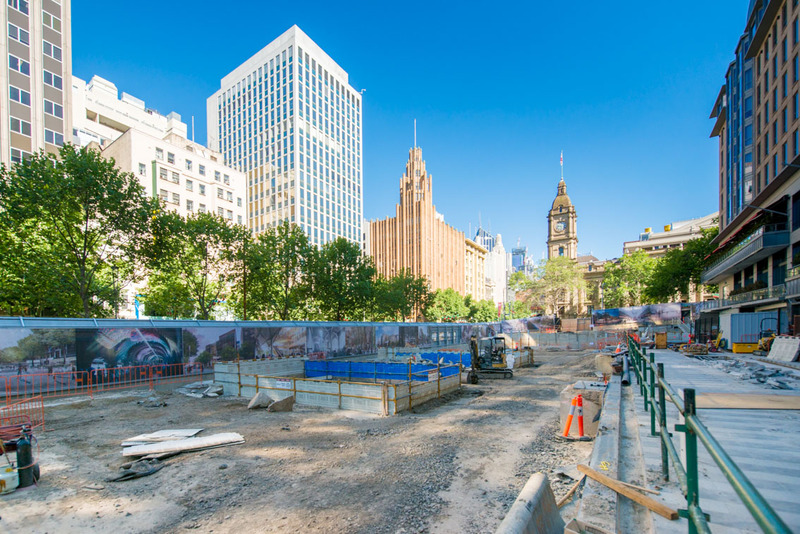 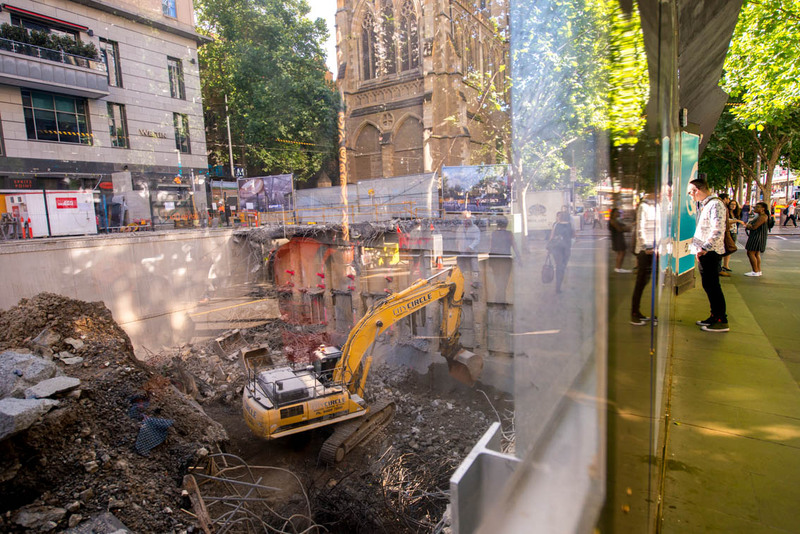 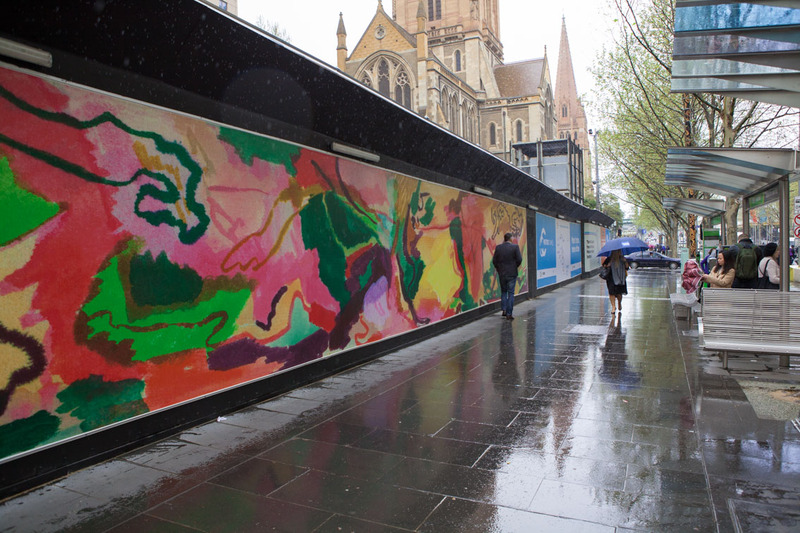 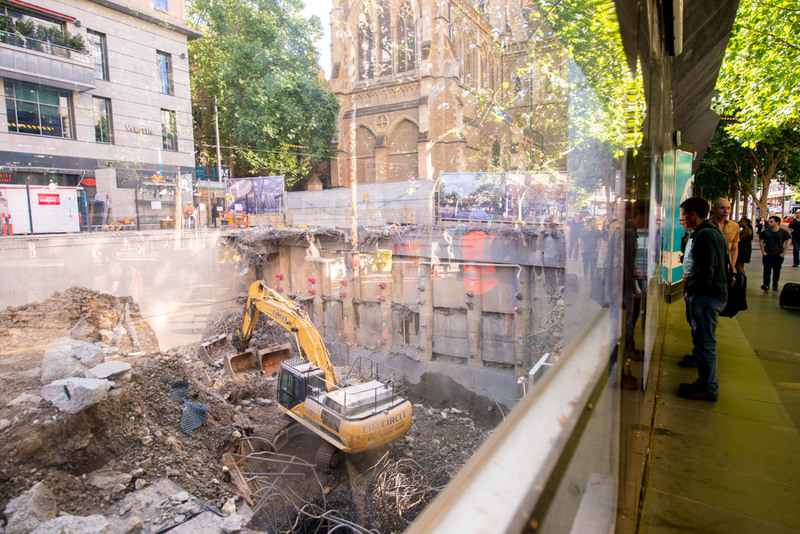 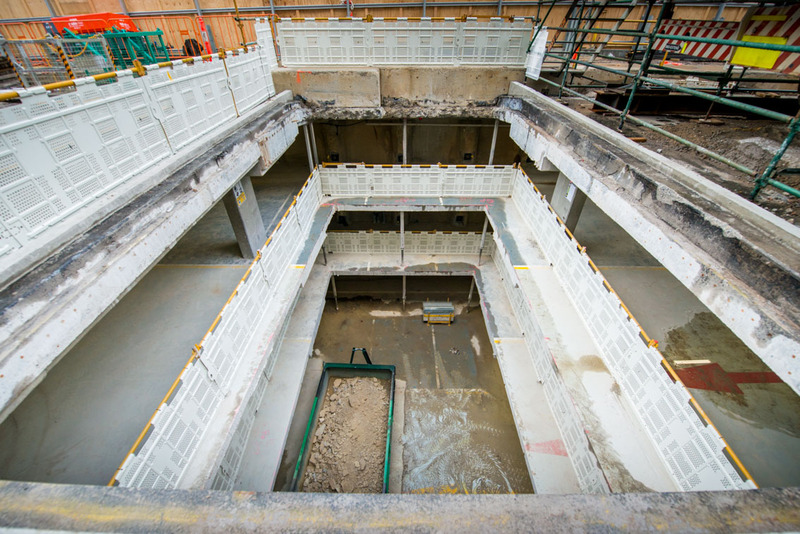 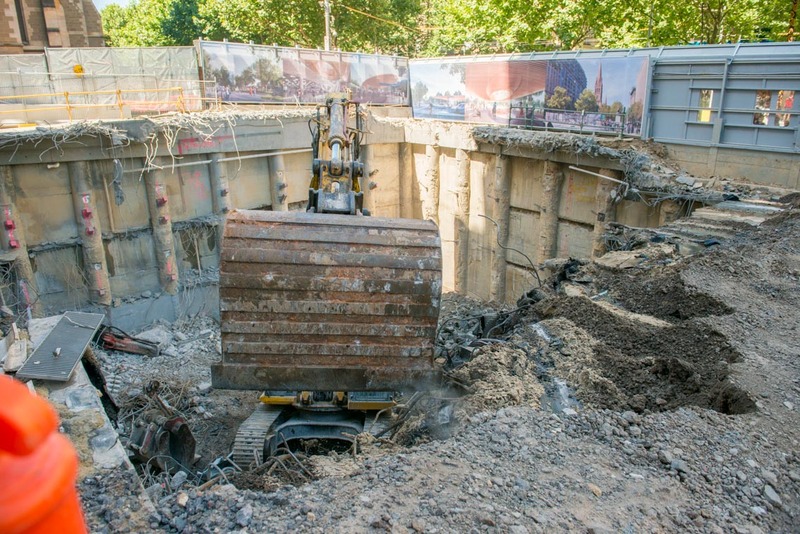 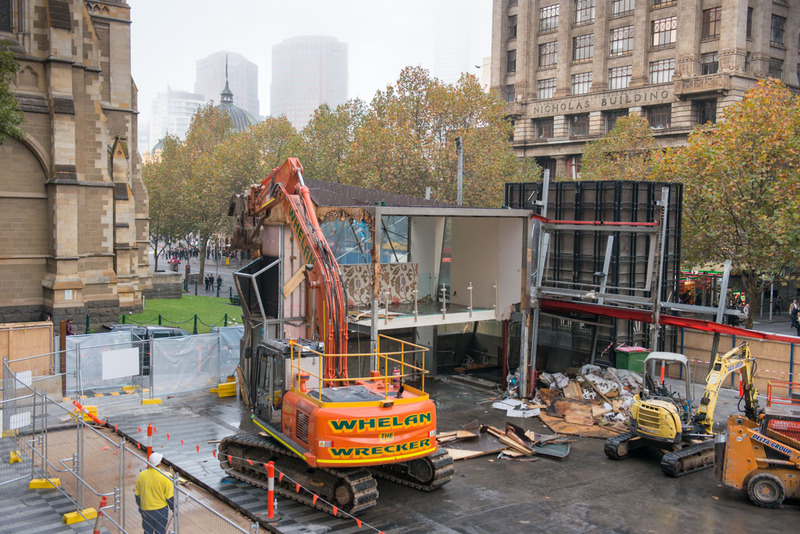 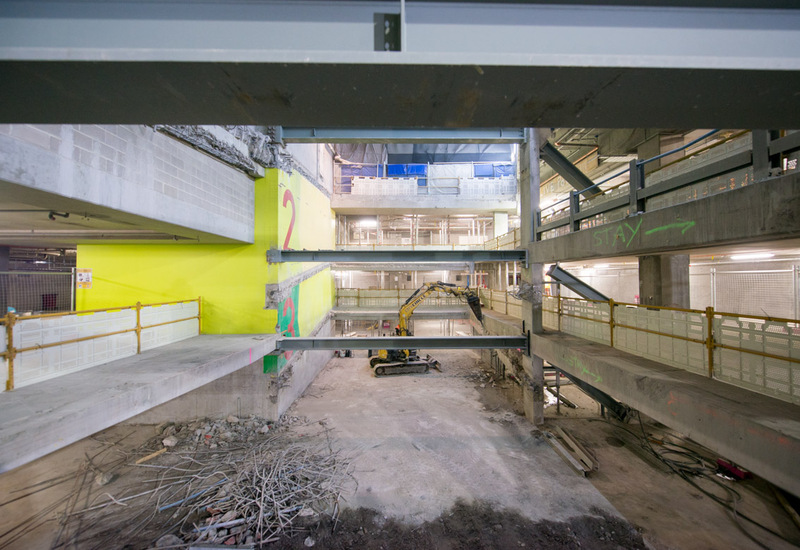 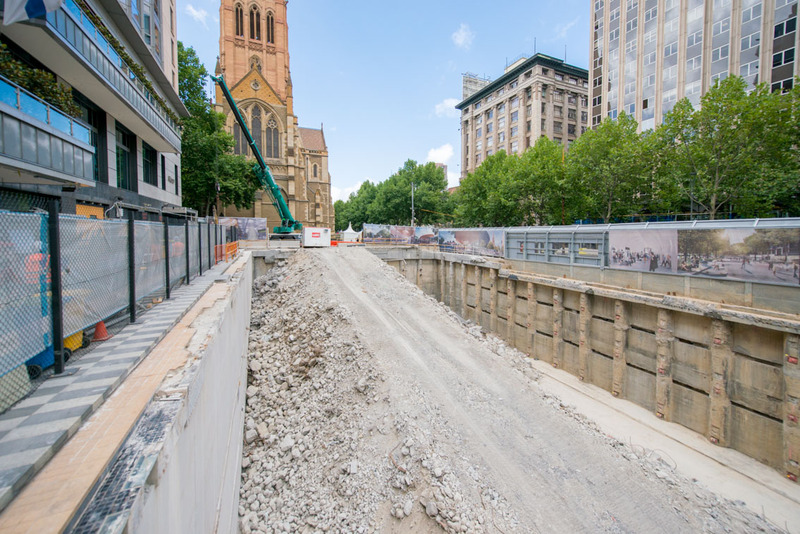 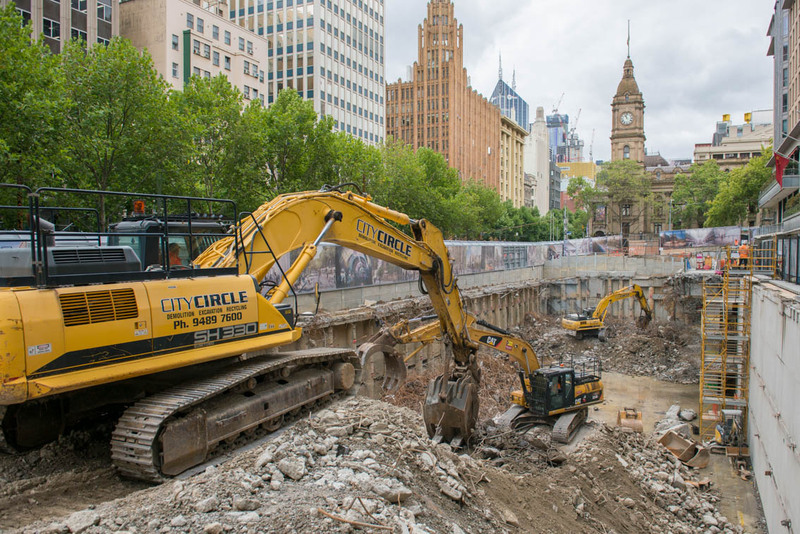 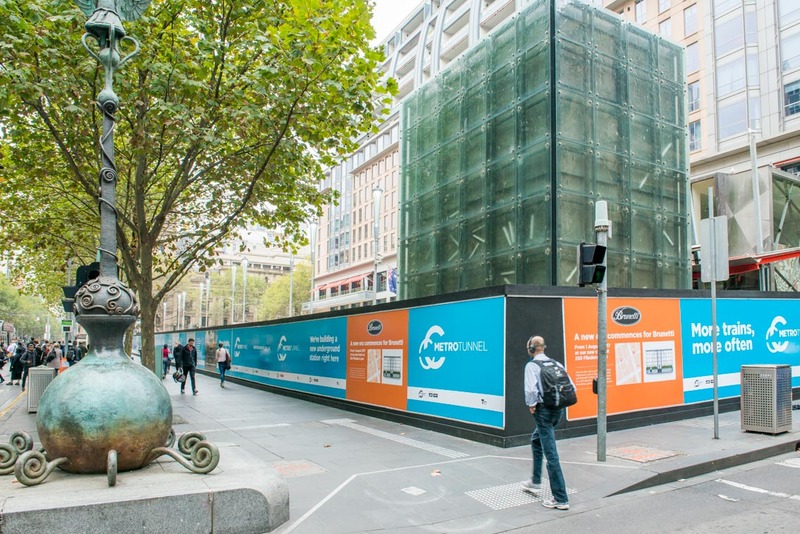 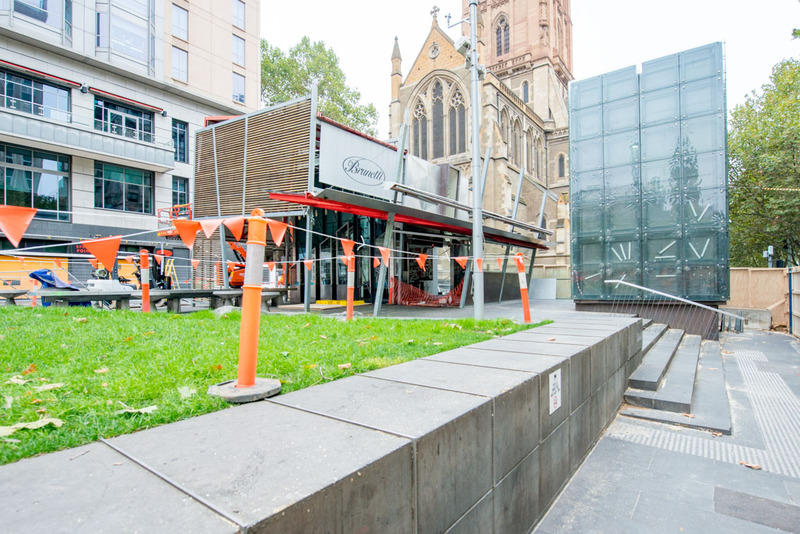 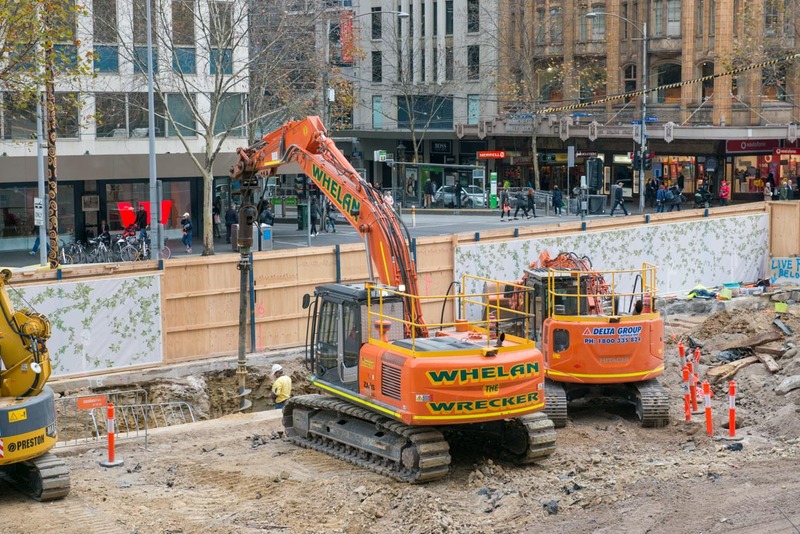 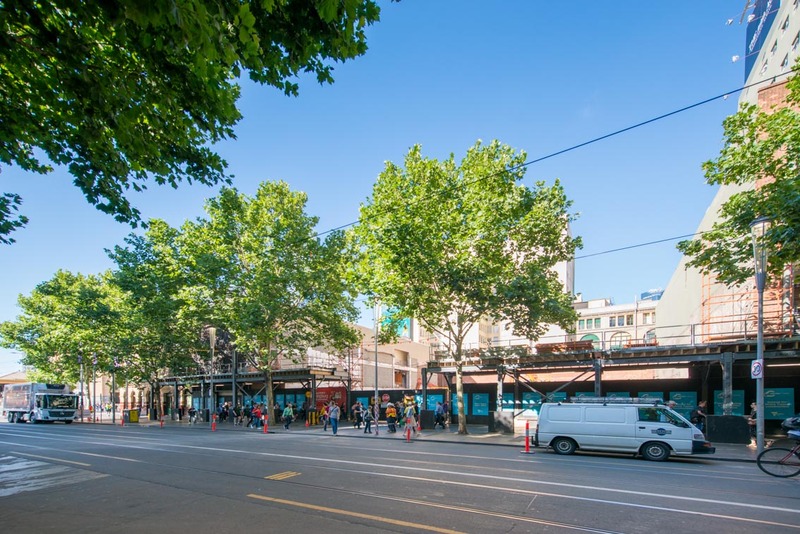 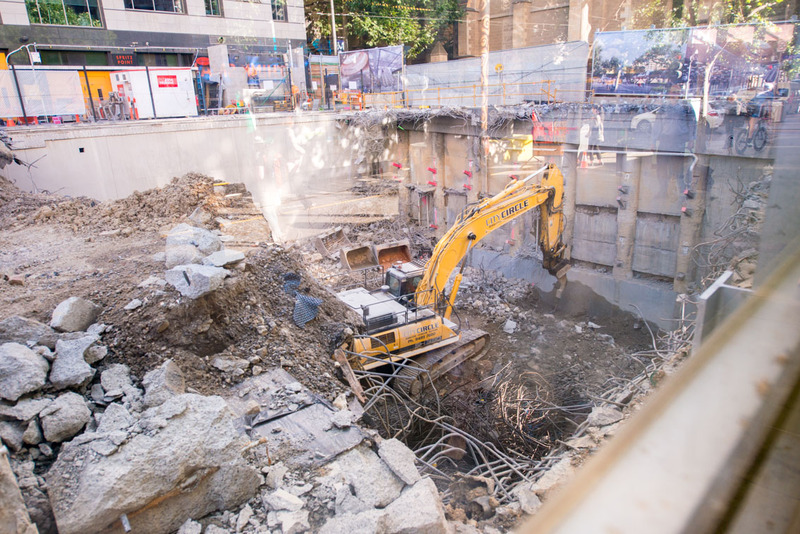 View the Construction in Melbourne CBD section for more details. 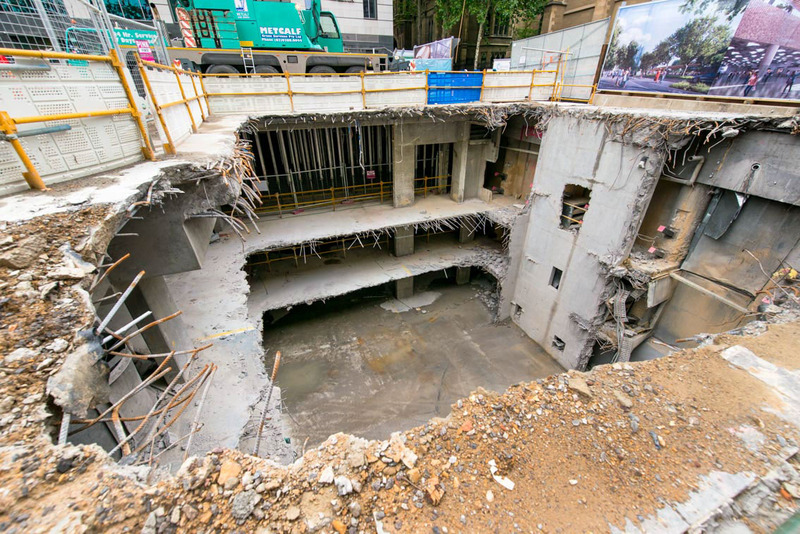 Click on any image to enlarge it and use the arrows or your keyboard to scroll through the archive.